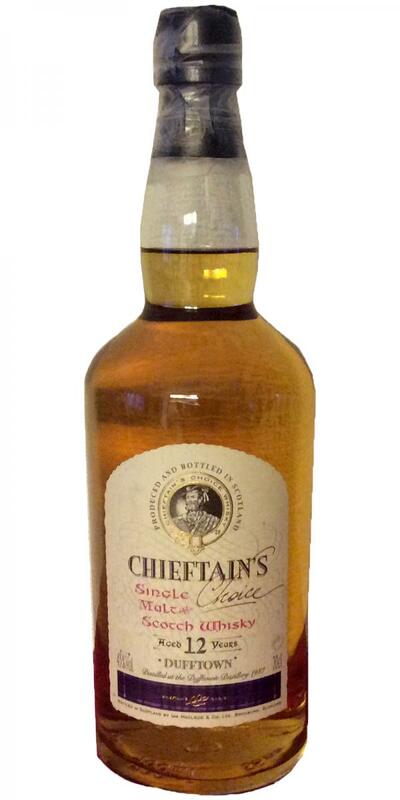 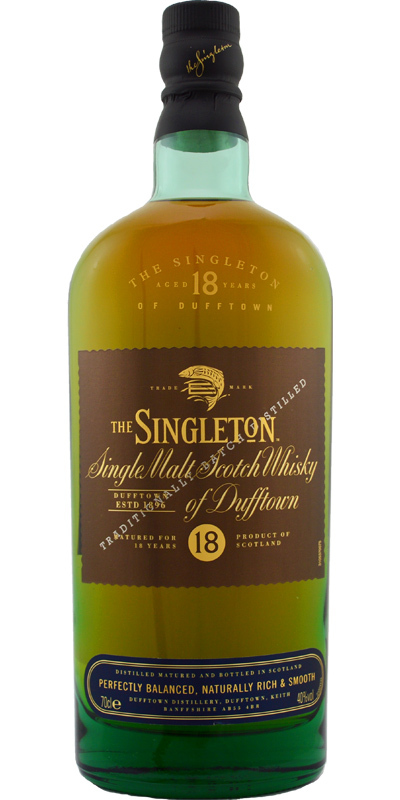 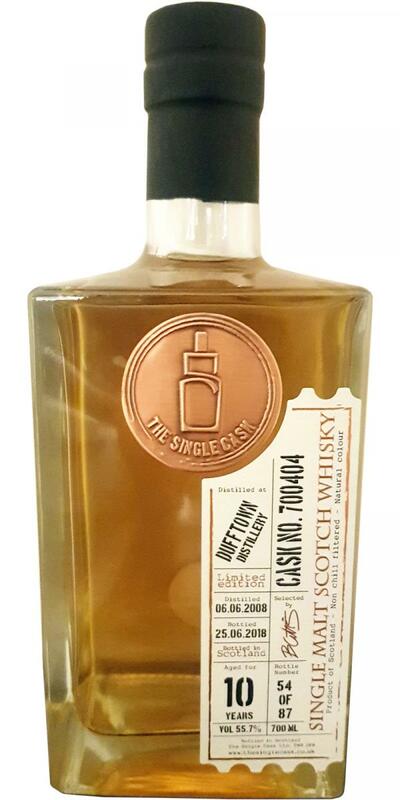 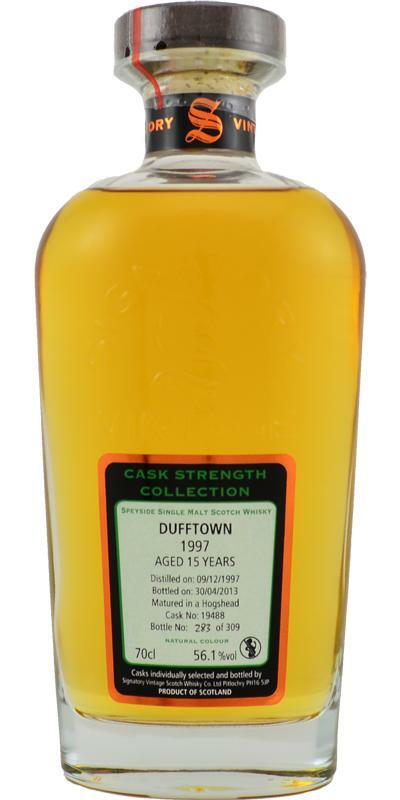 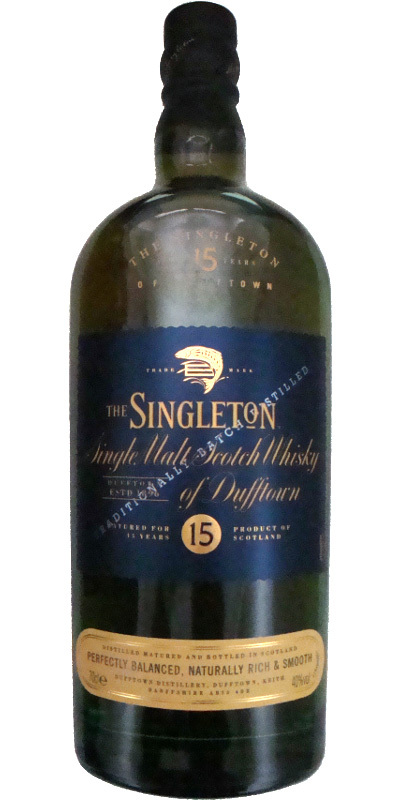 The Singleton of Dufftown 18-year-old 18 40.0 % Vol. 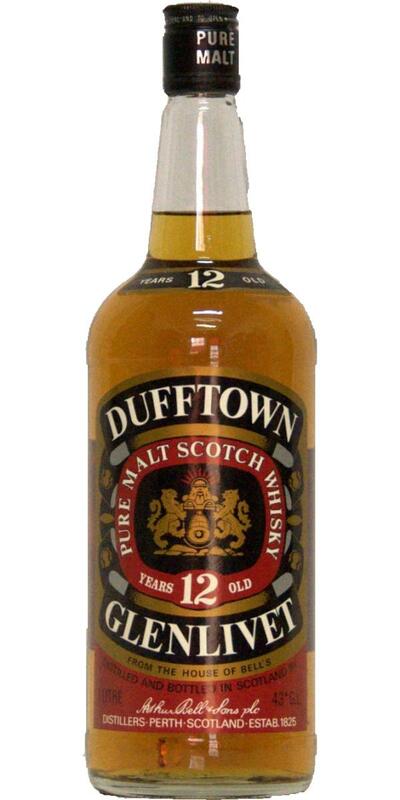 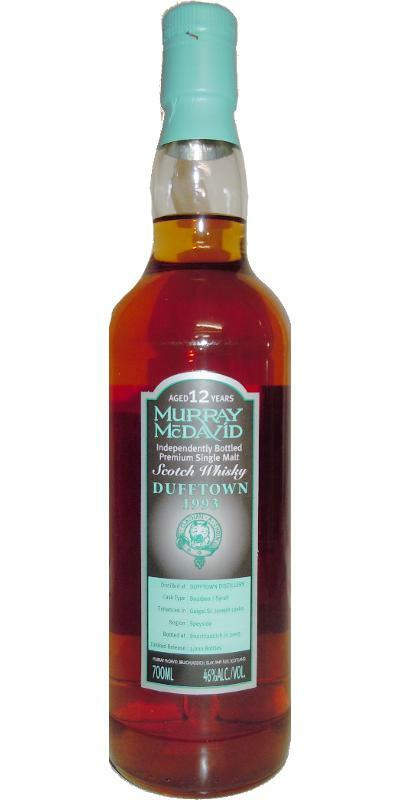 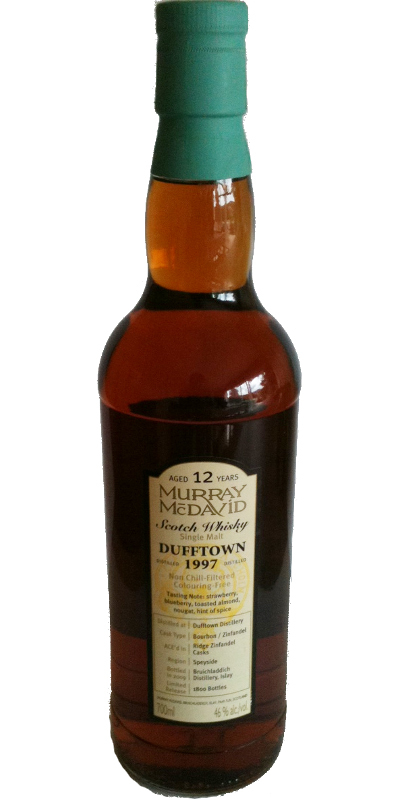 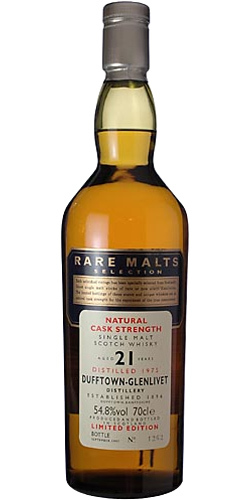 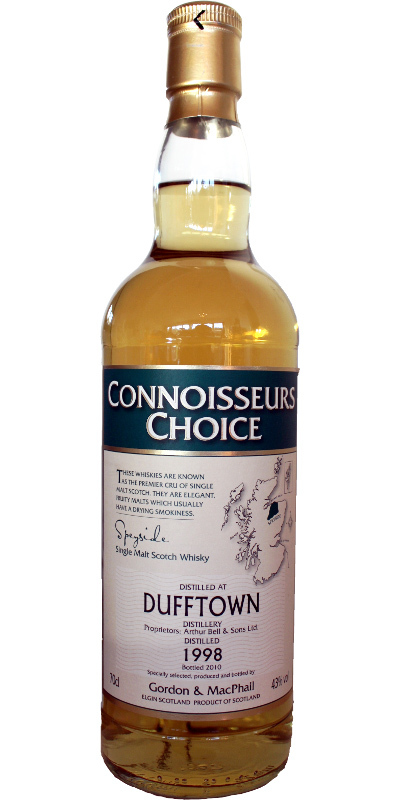 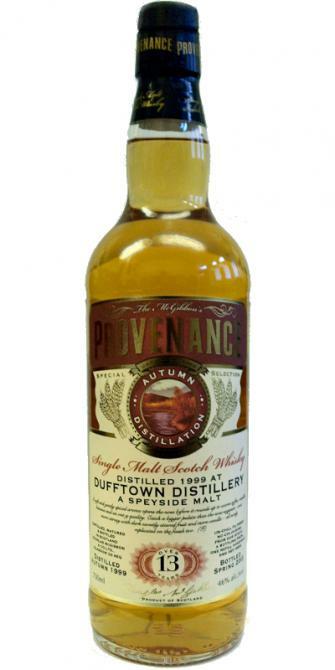 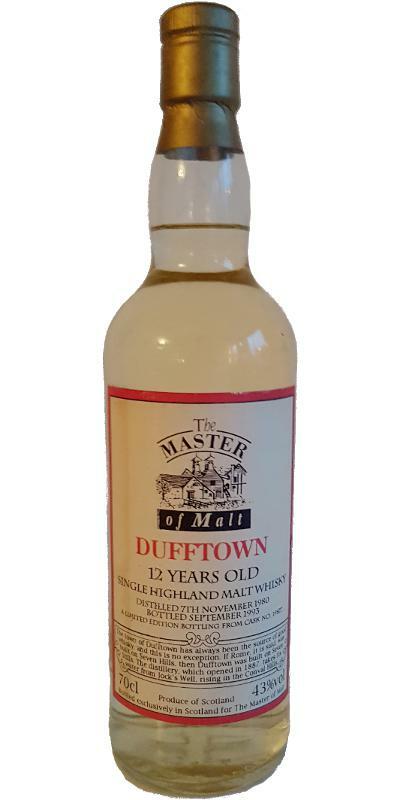 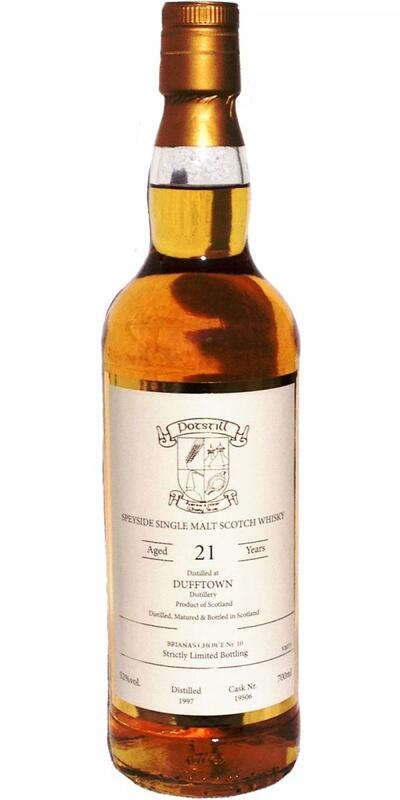 Dufftown 12-year-old Pure Malt Scotch Whisky 12 43.0 % Vol. 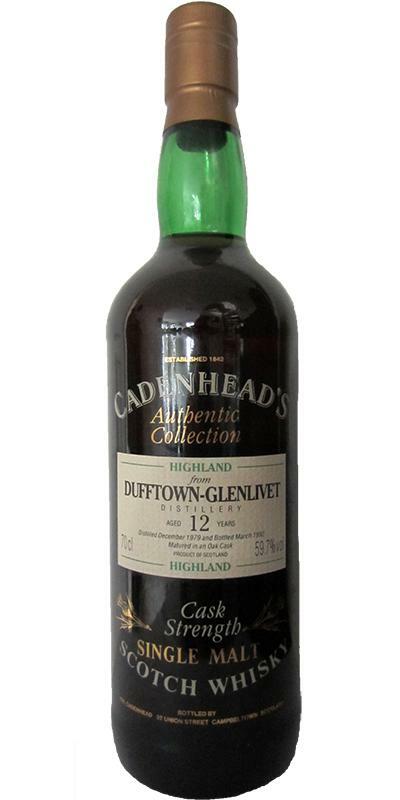 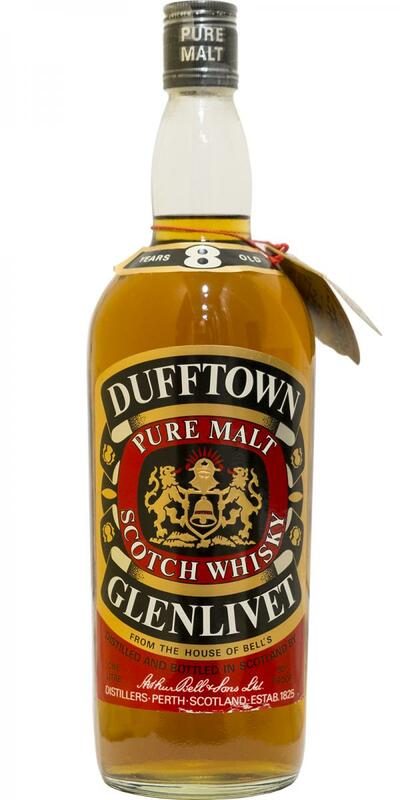 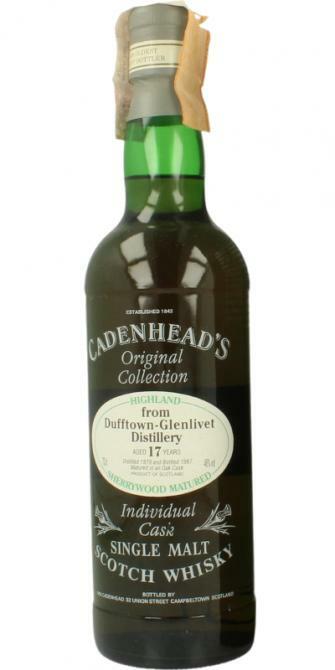 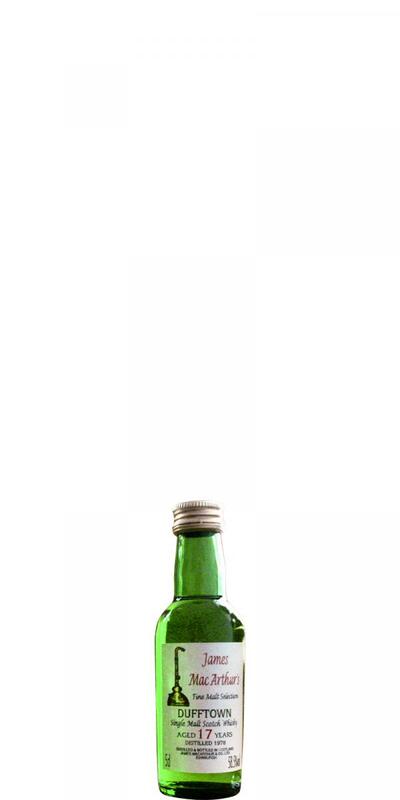 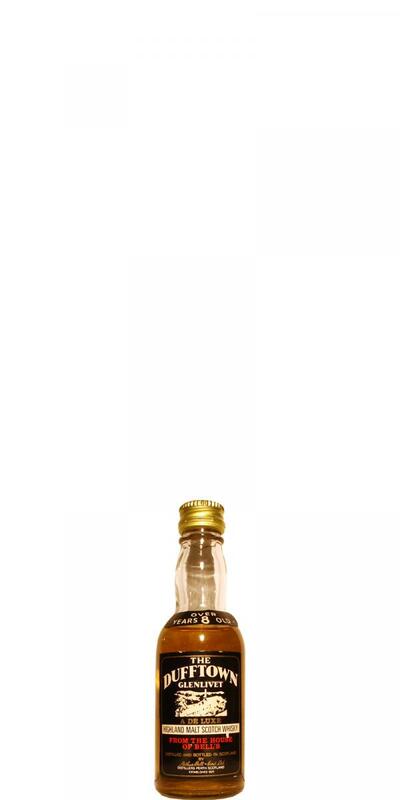 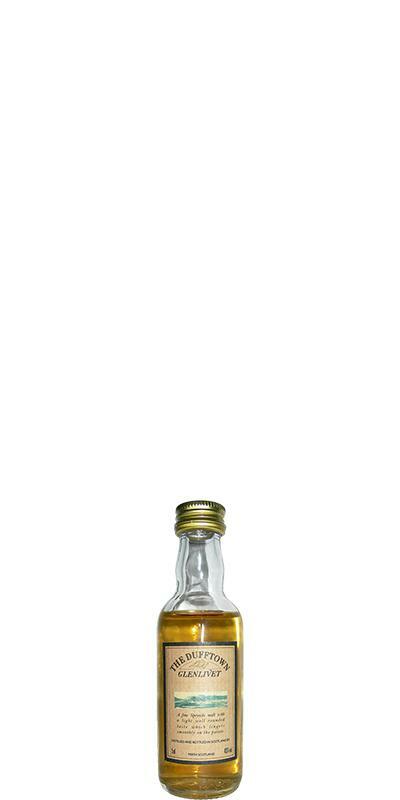 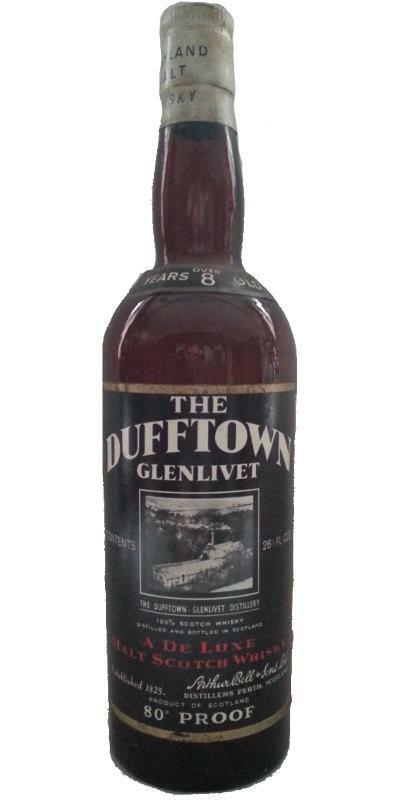 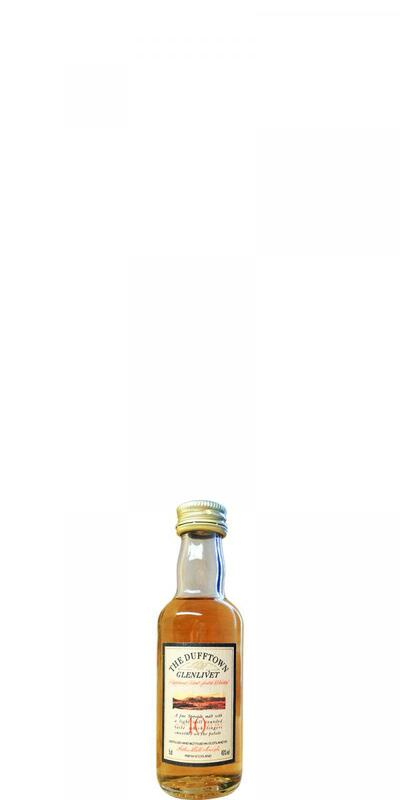 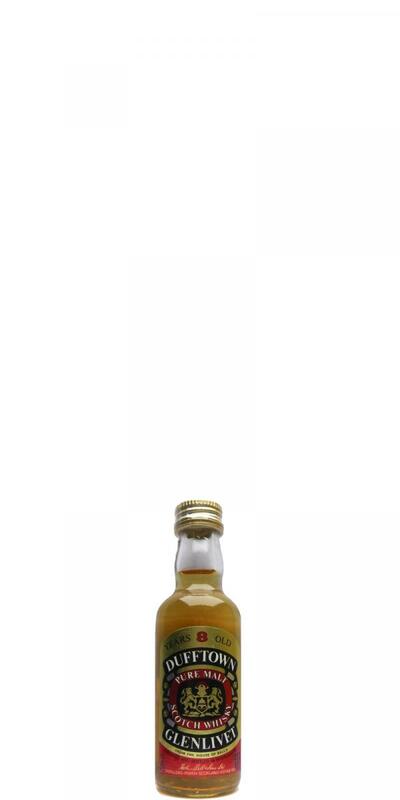 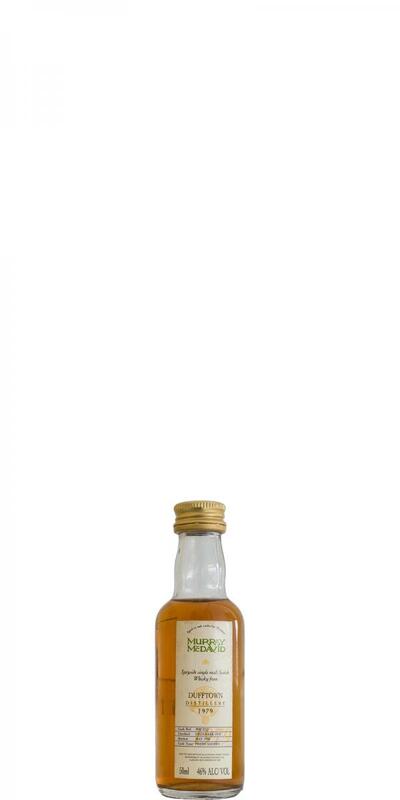 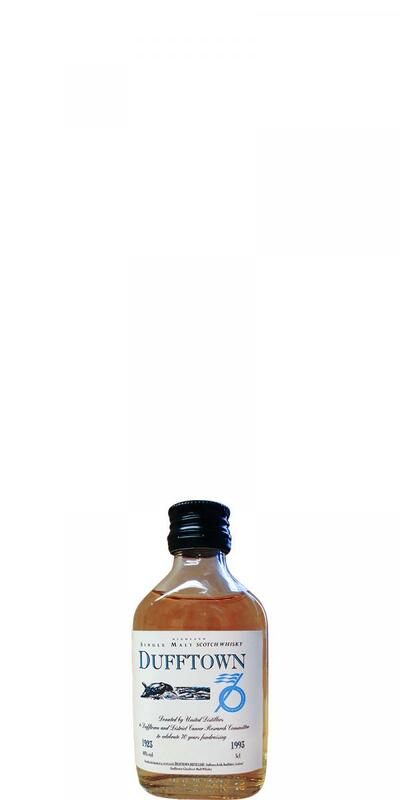 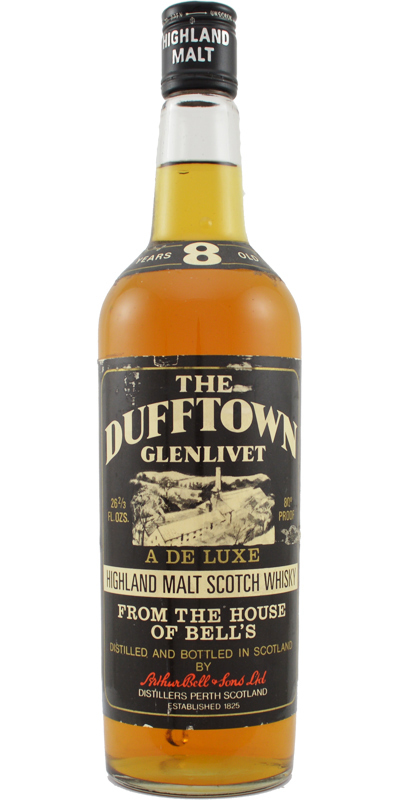 Dufftown 1897 Dufftown Glenlivet - Liqueur Whisky 0.0 % Vol. 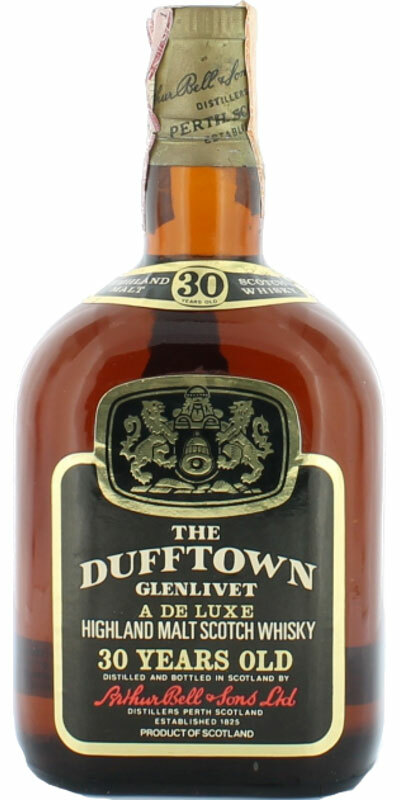 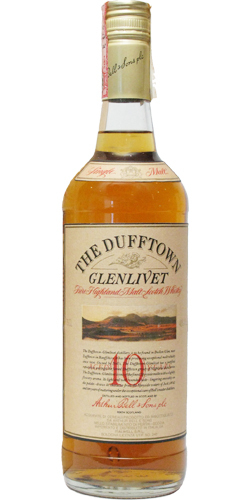 Dufftown 1900 Dufftown Glenlivet - Liqueur Whisky 0.0 % Vol. 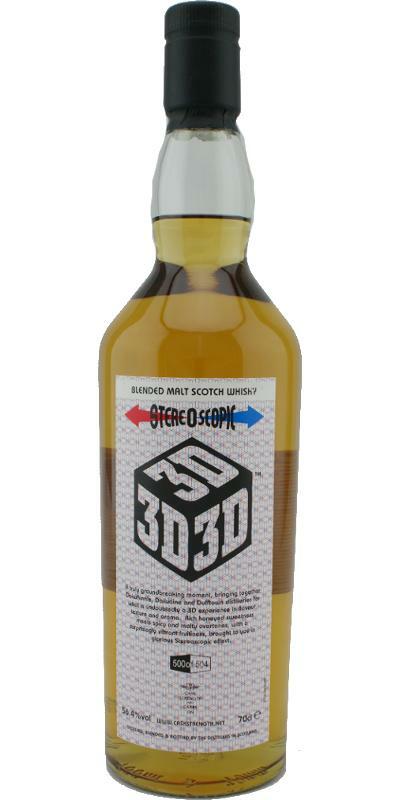 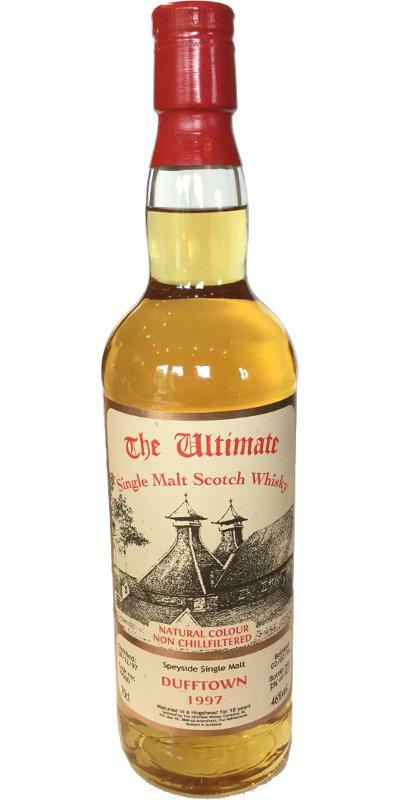 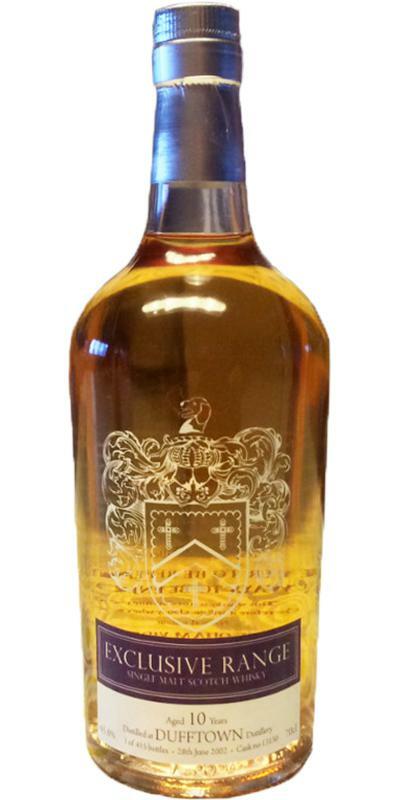 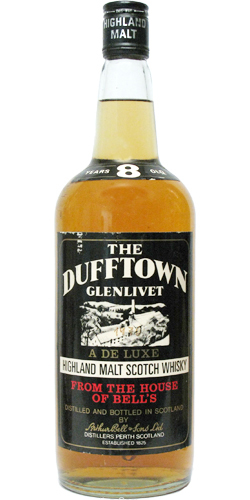 Dufftown 30-year-old A De Luxe Highland Malt Scotch Whisky 30 45.7 % Vol. 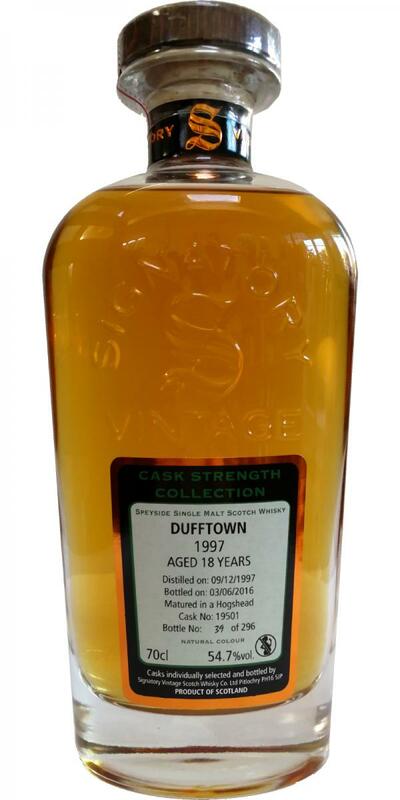 Dufftown 45-year-old Arthur Bell & Sons, Perth 45 0.0 % Vol. 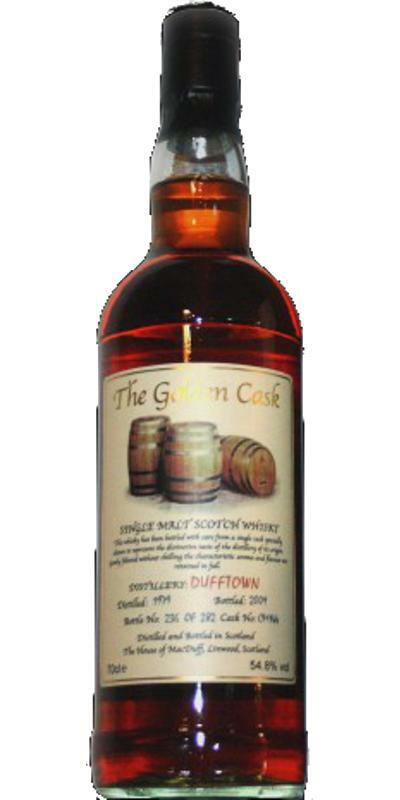 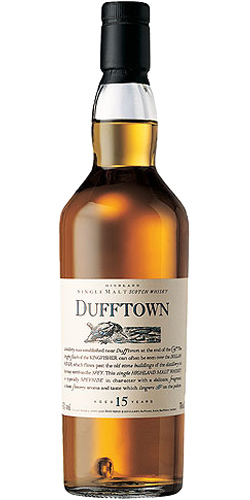 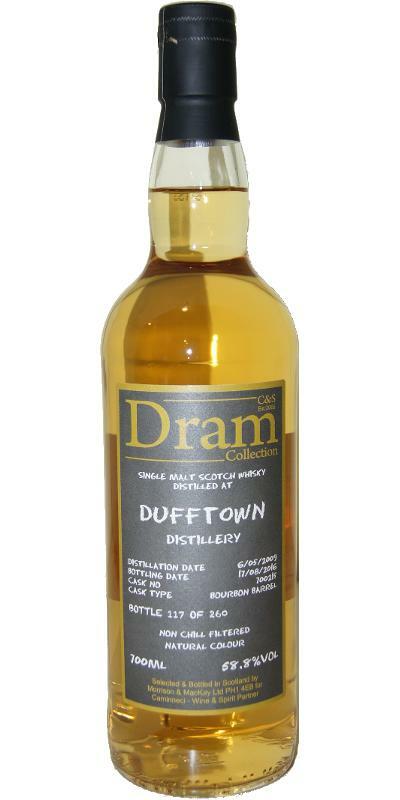 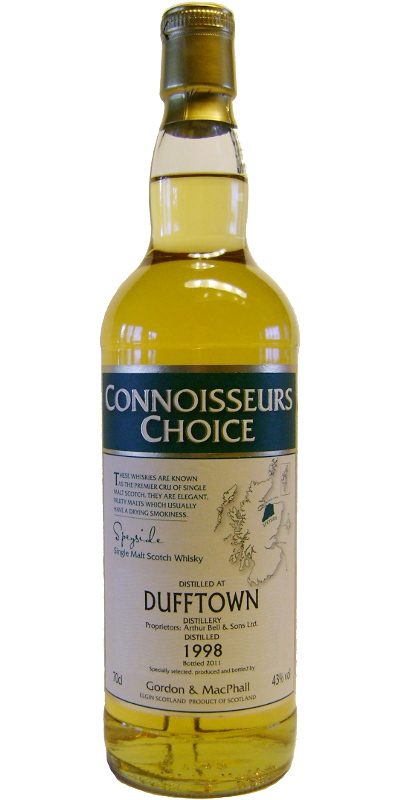 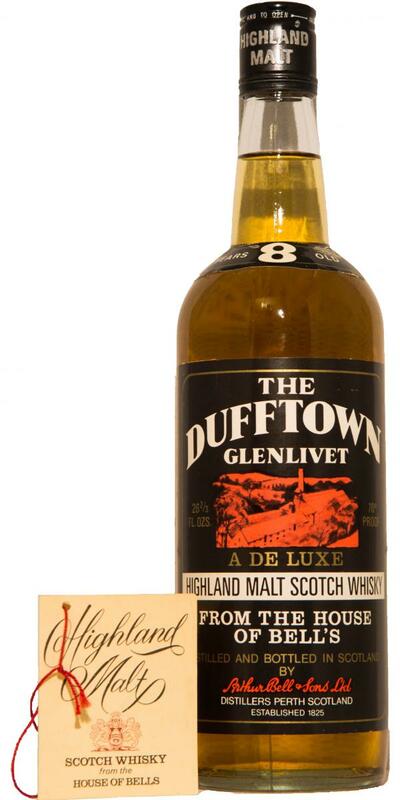 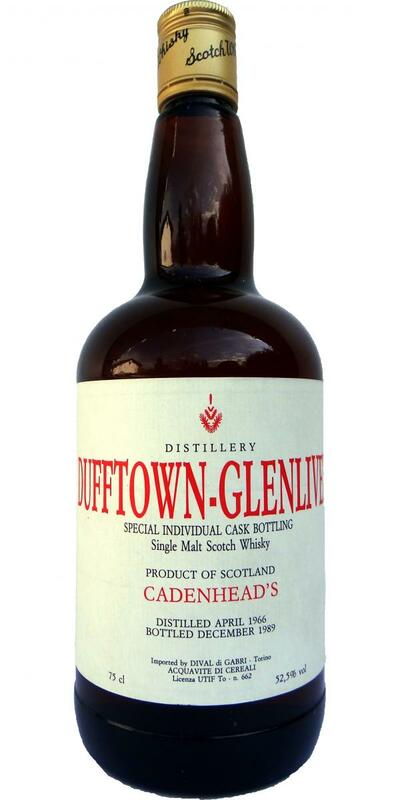 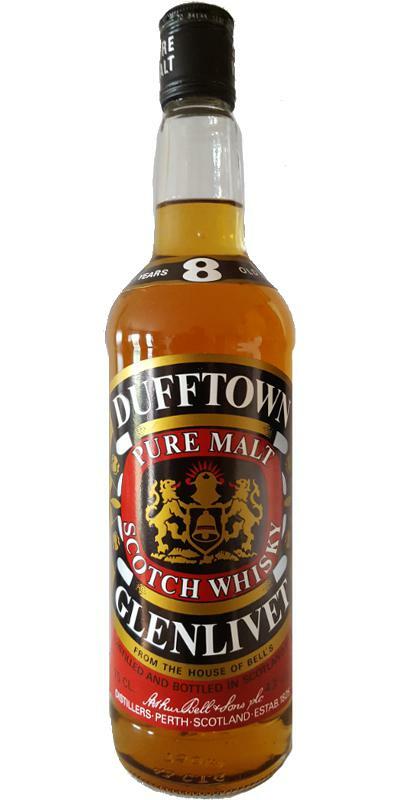 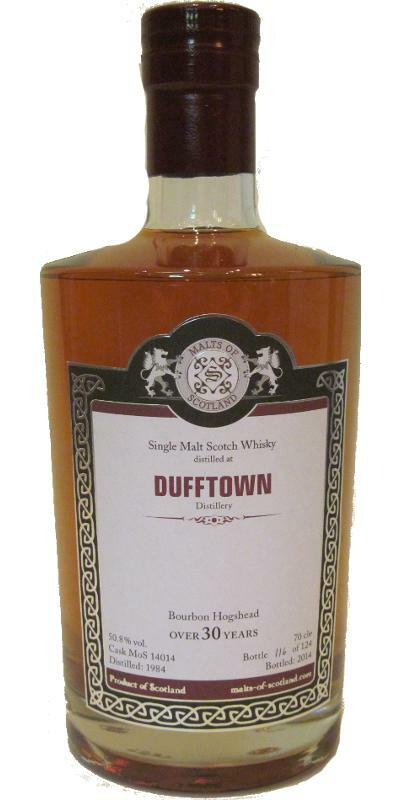 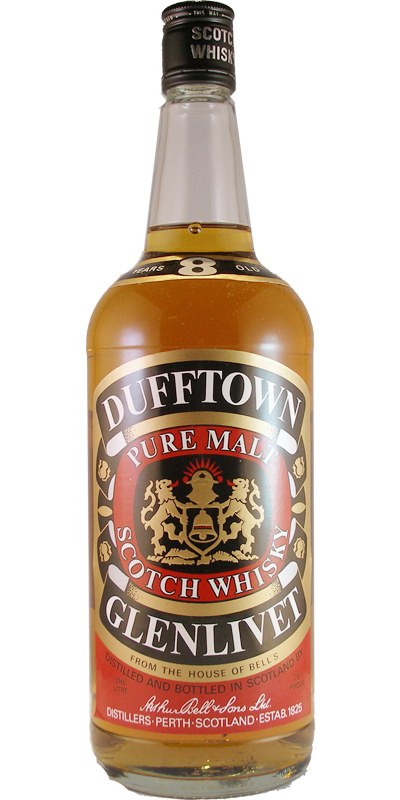 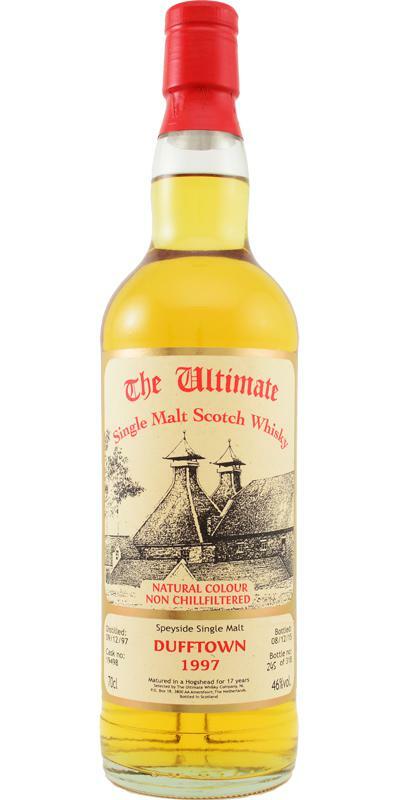 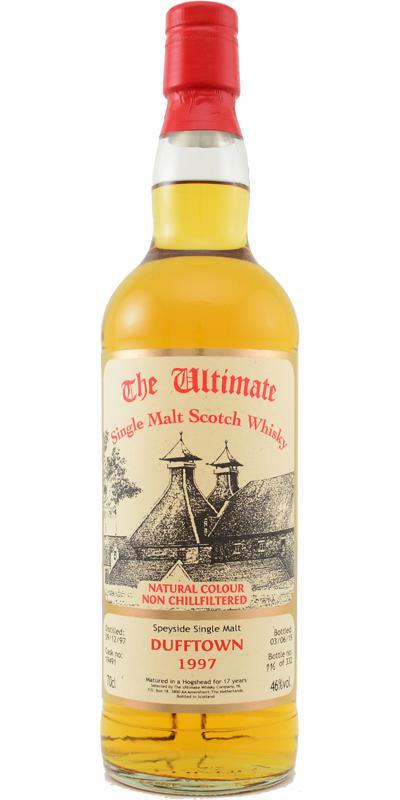 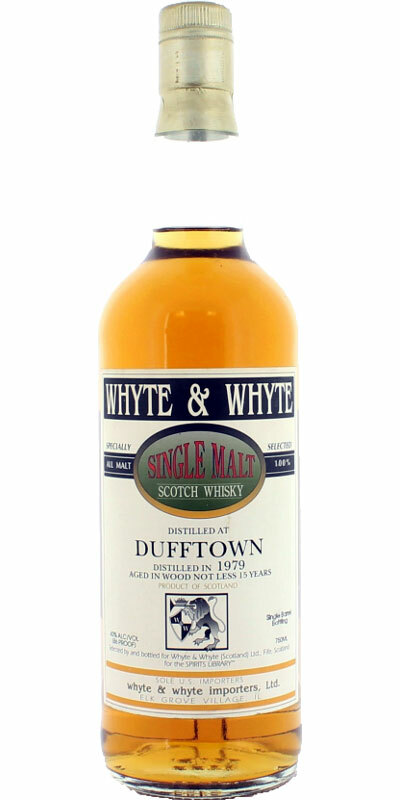 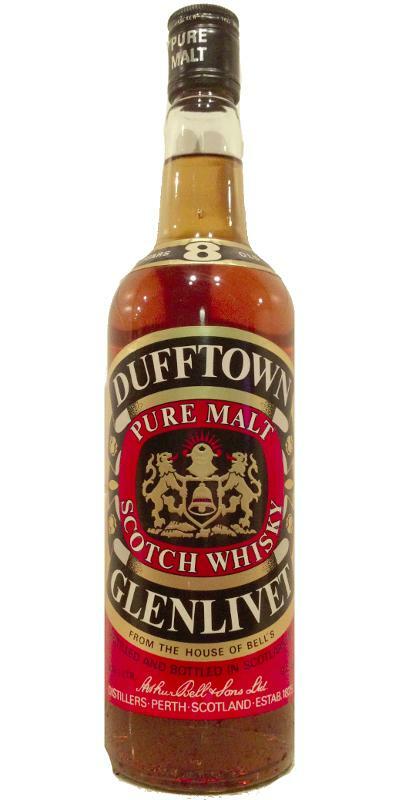 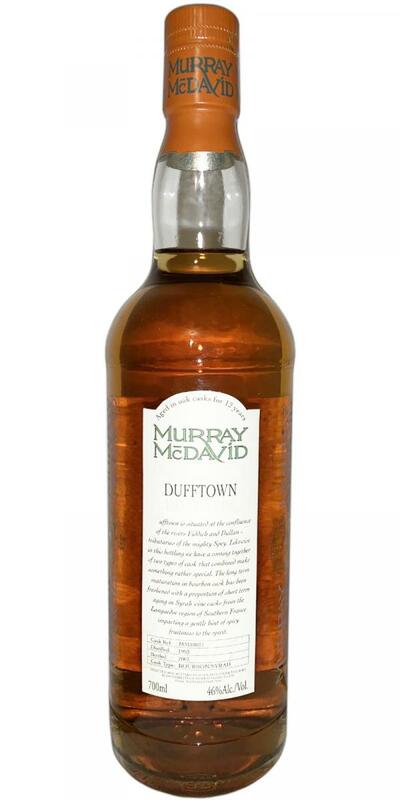 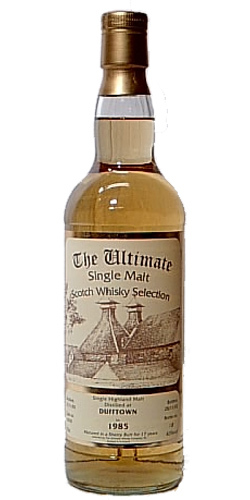 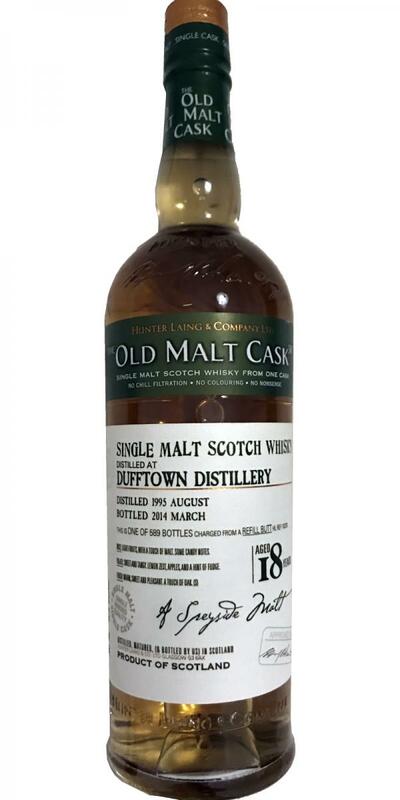 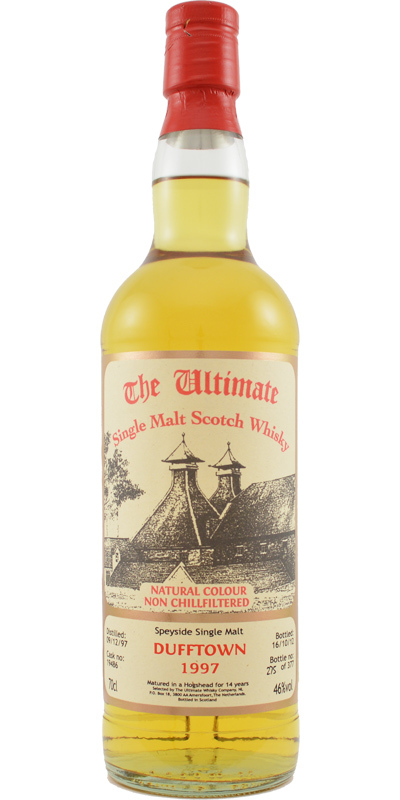 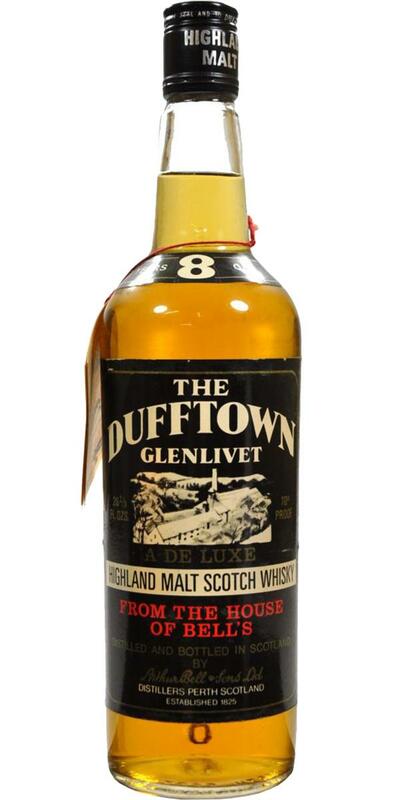 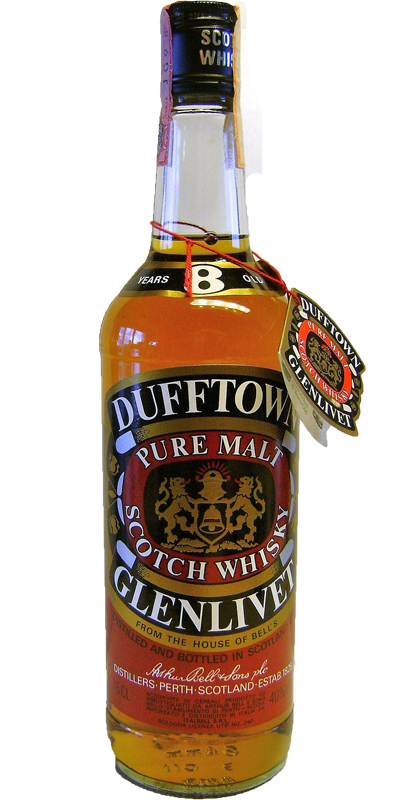 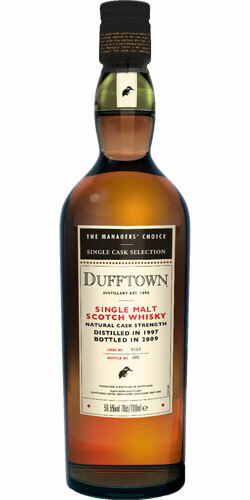 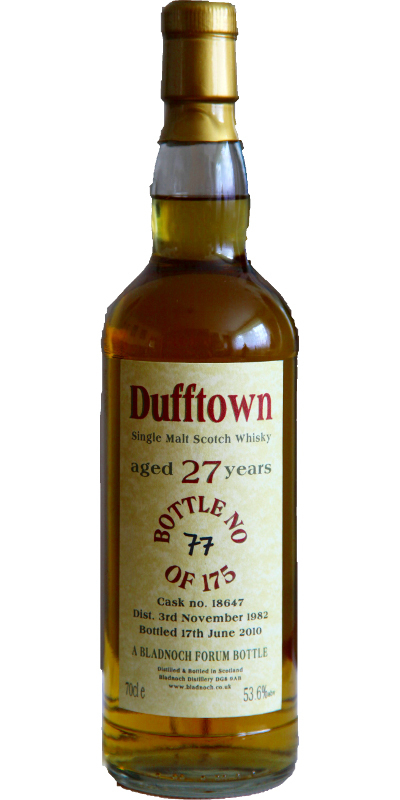 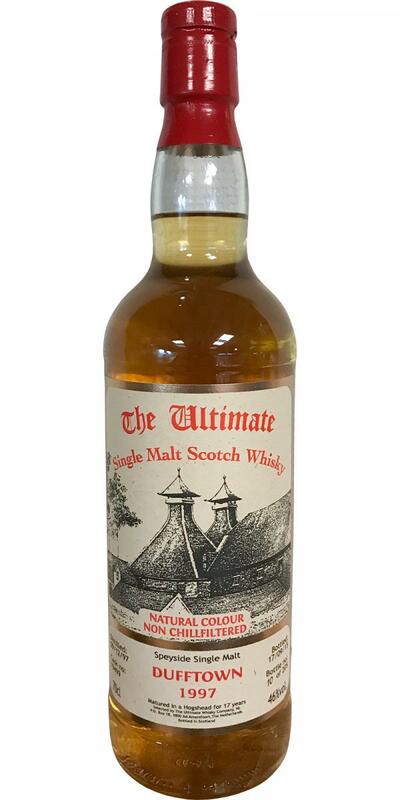 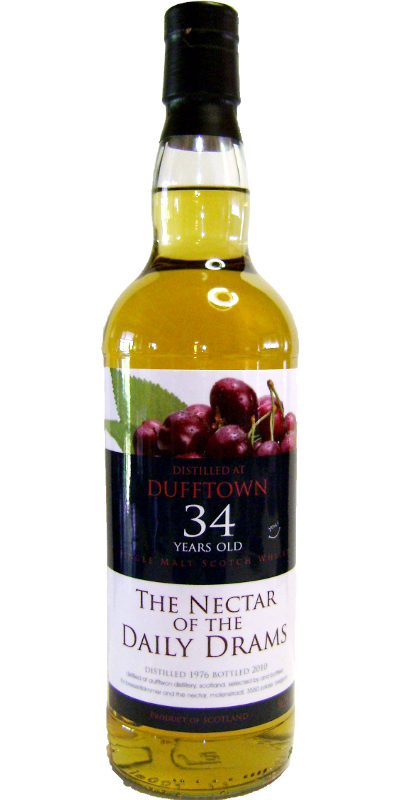 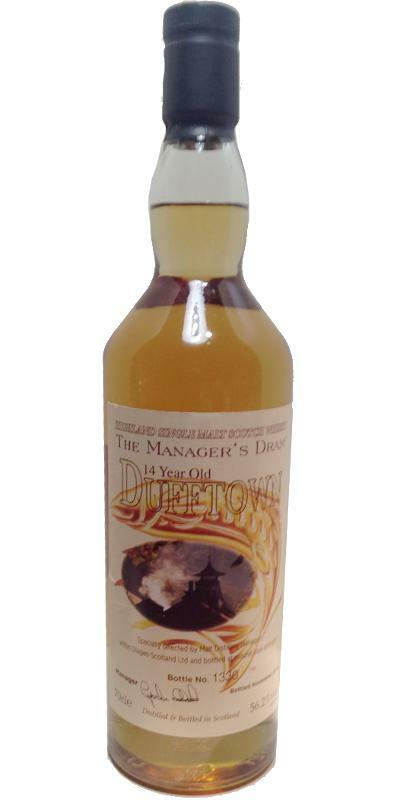 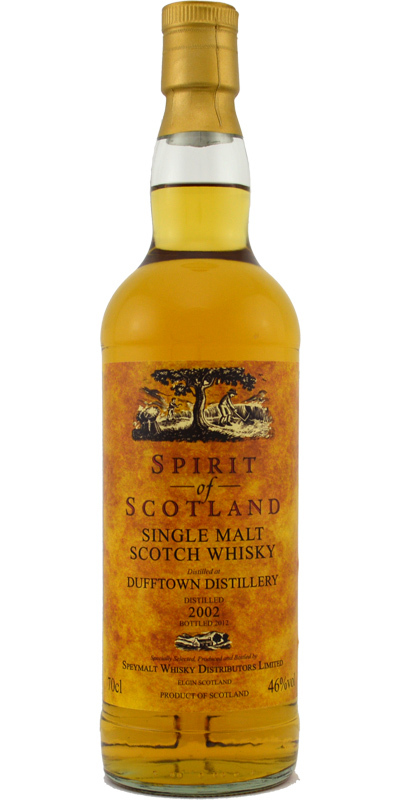 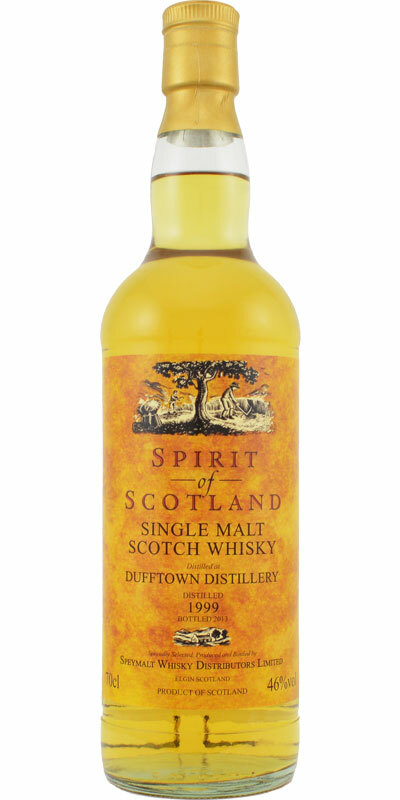 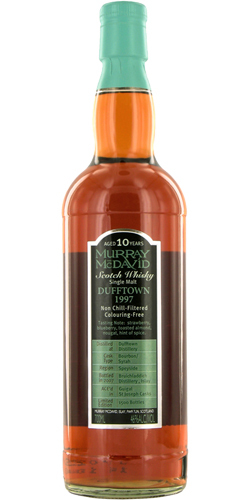 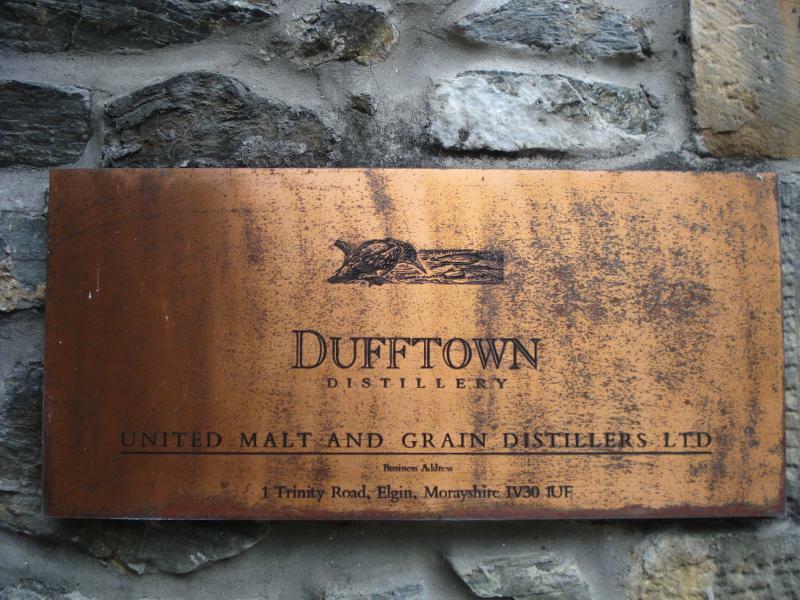 Dufftown A De Luxe Malt Scotch Whisky 46.0 % Vol. 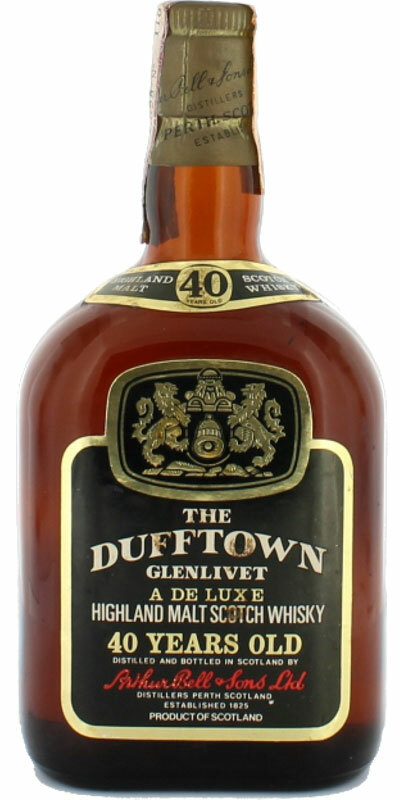 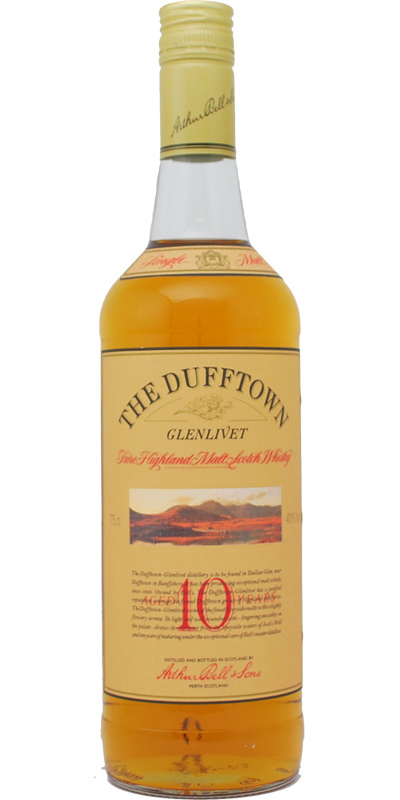 Dufftown The Dufftown Glenlivet 40.0 % Vol. 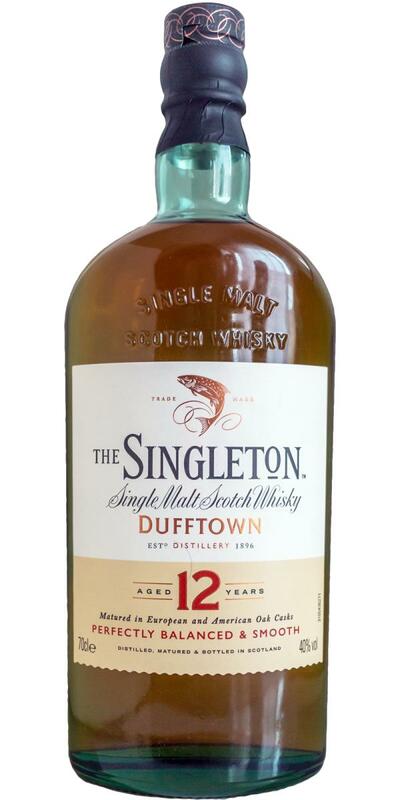 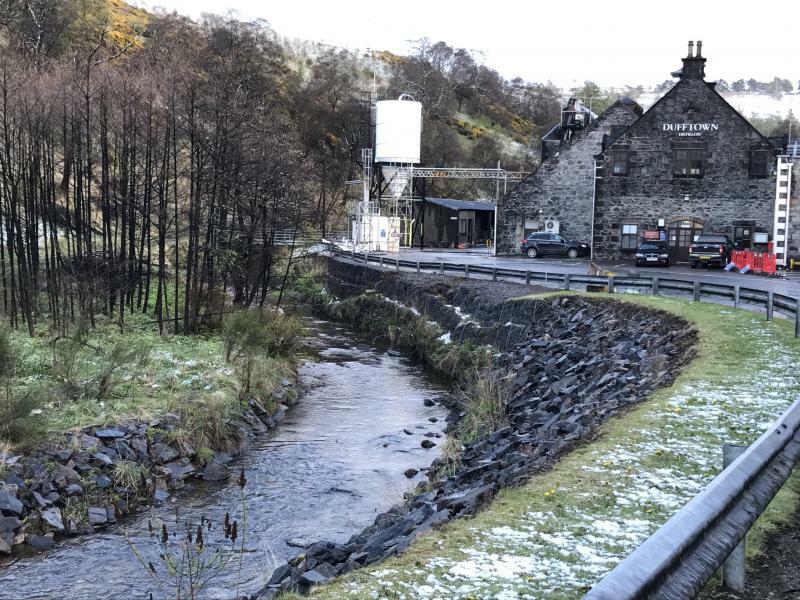 The Singleton of Dufftown 12-year-old 12 43.0 % Vol. 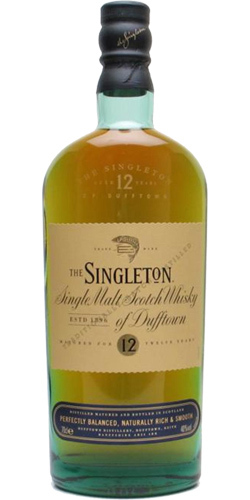 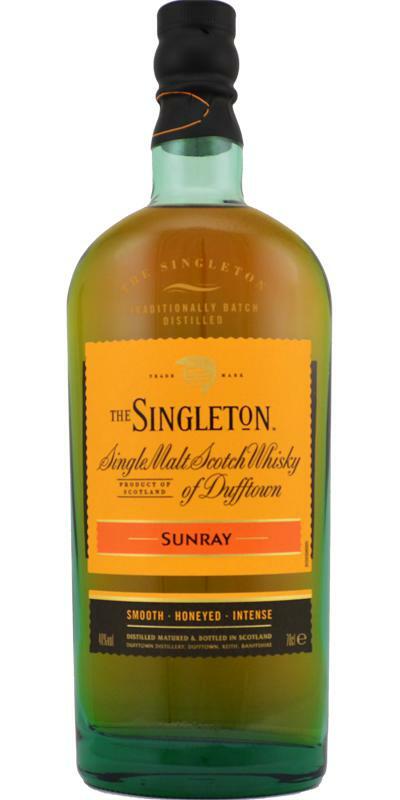 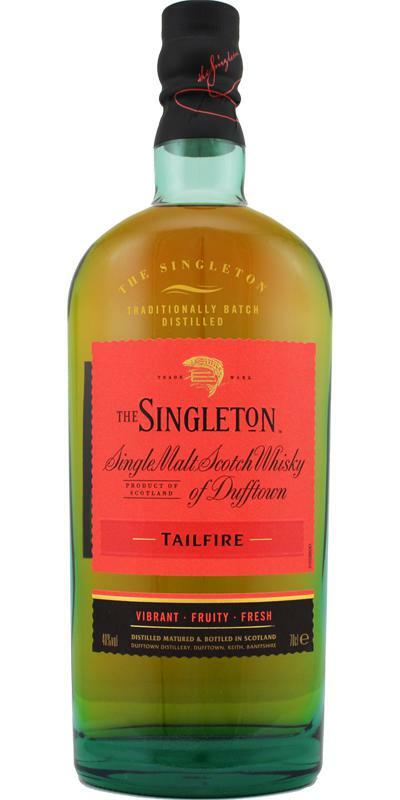 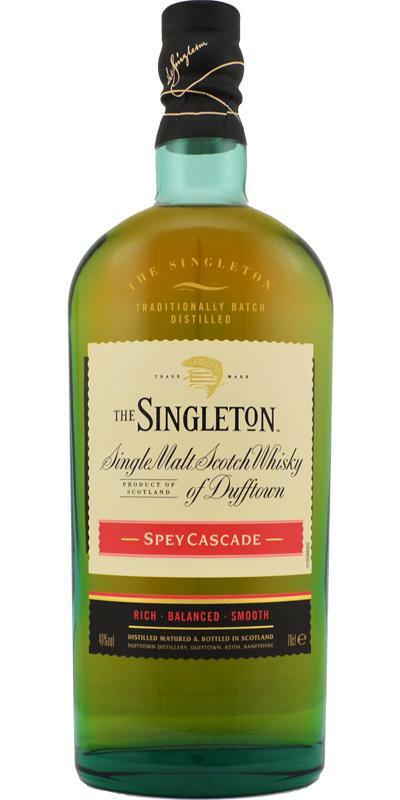 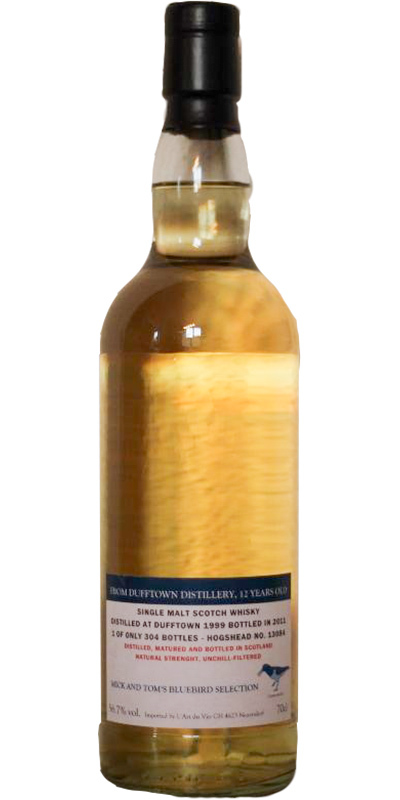 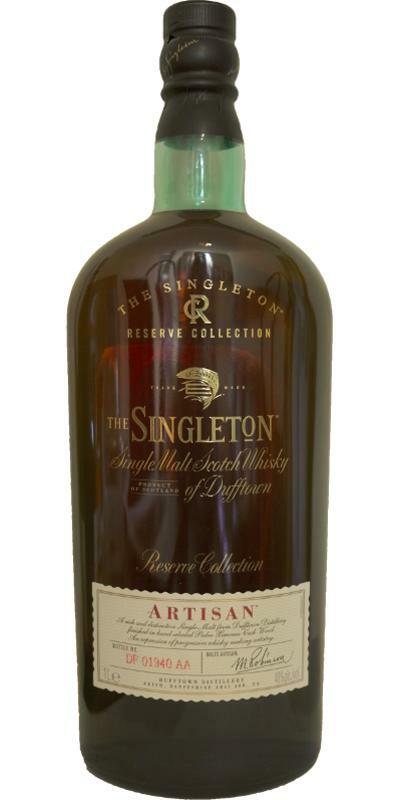 The Singleton of Dufftown 21-year-old 21 43.0 % Vol. 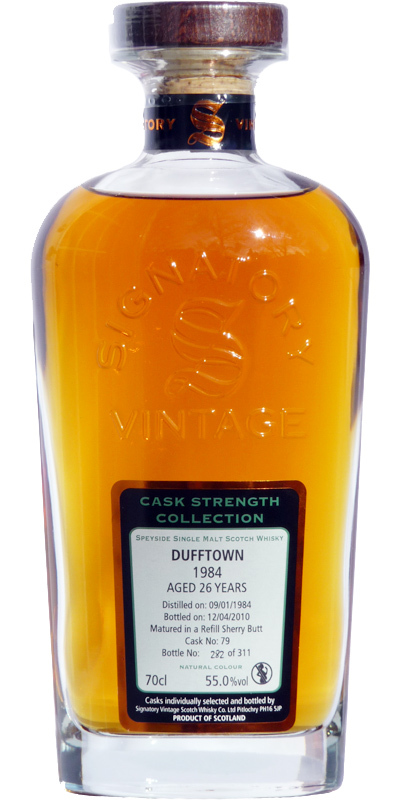 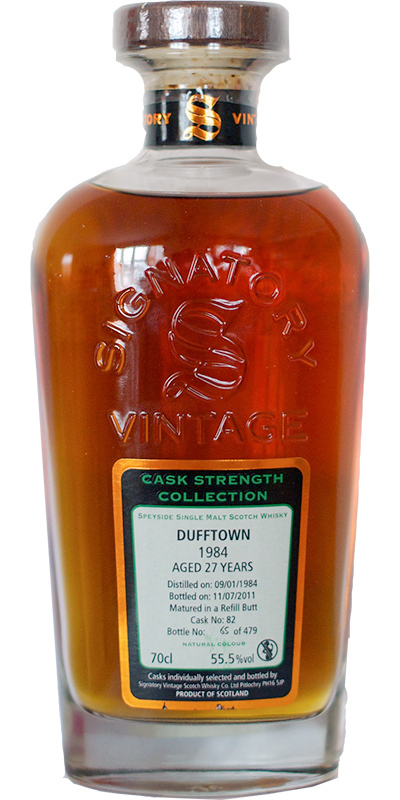 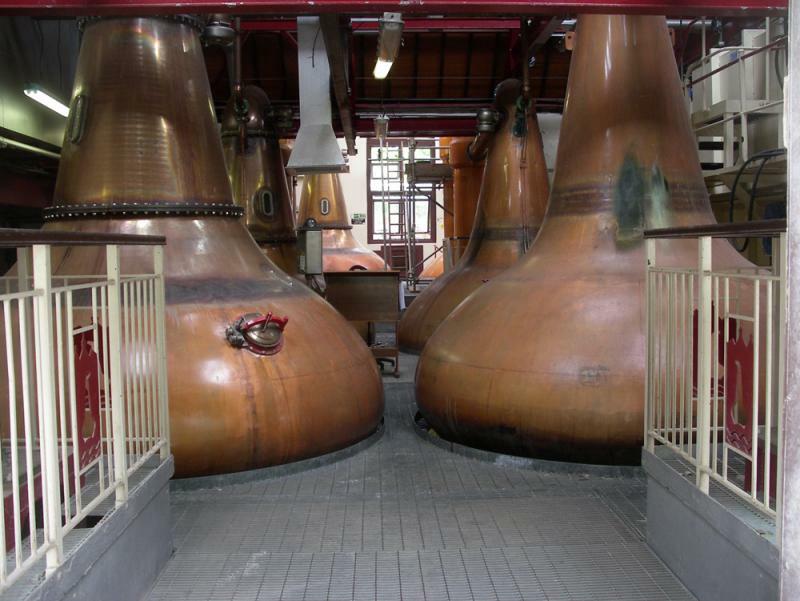 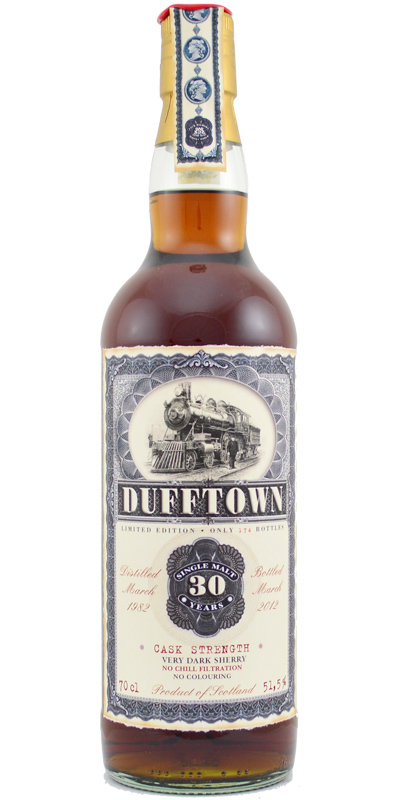 The Singleton of Dufftown 25-year-old 25 43.0 % Vol. 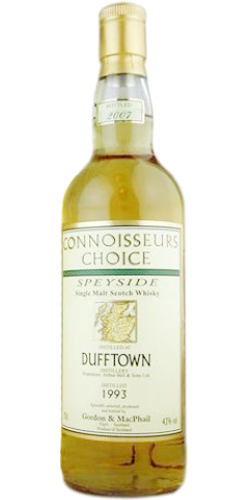 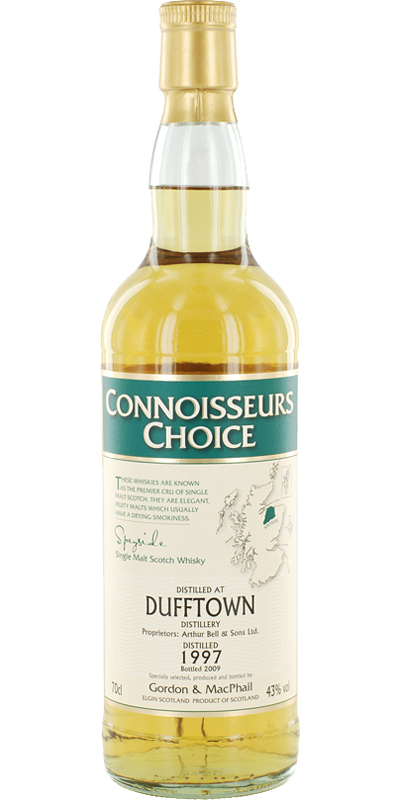 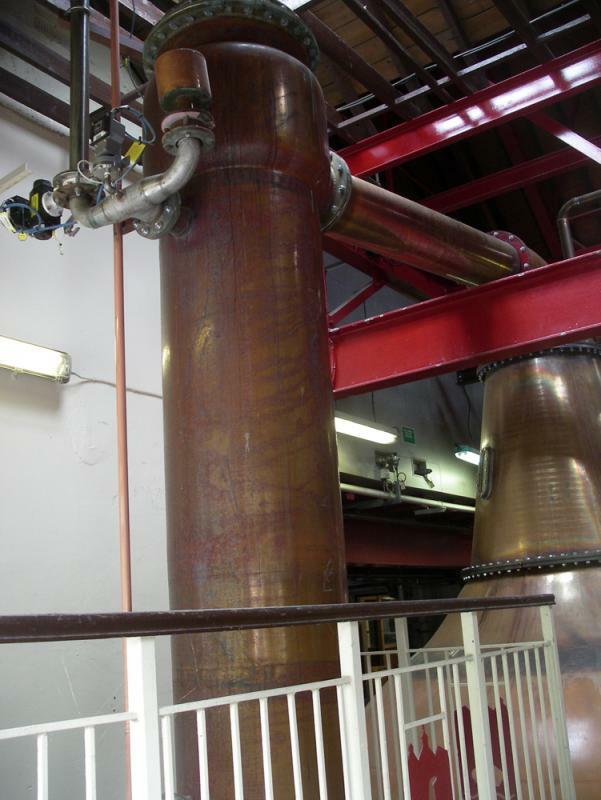 Dufftown 8-year-old AB&S Pure Malt 08 40.0 % Vol. 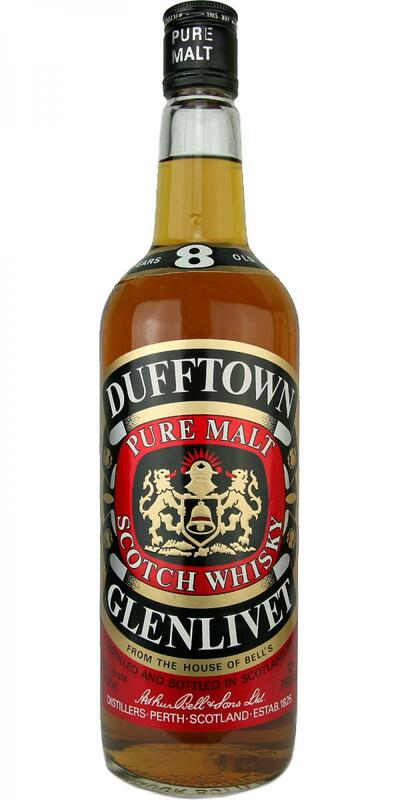 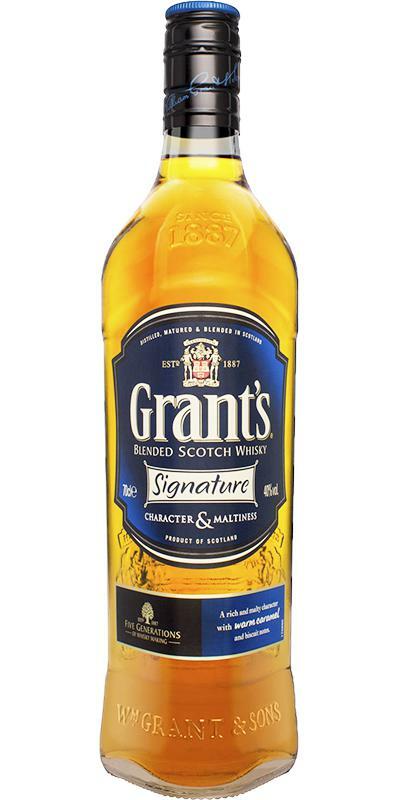 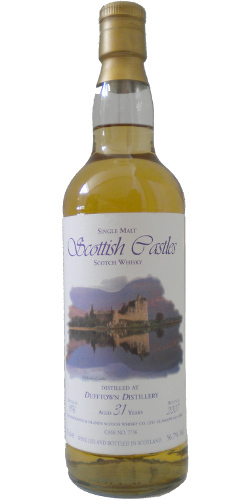 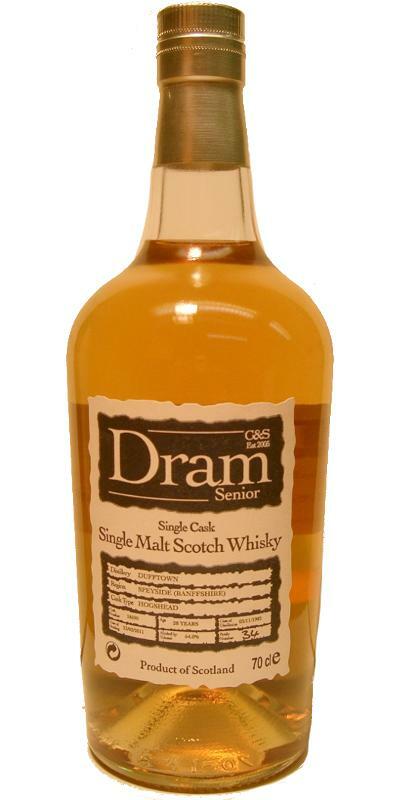 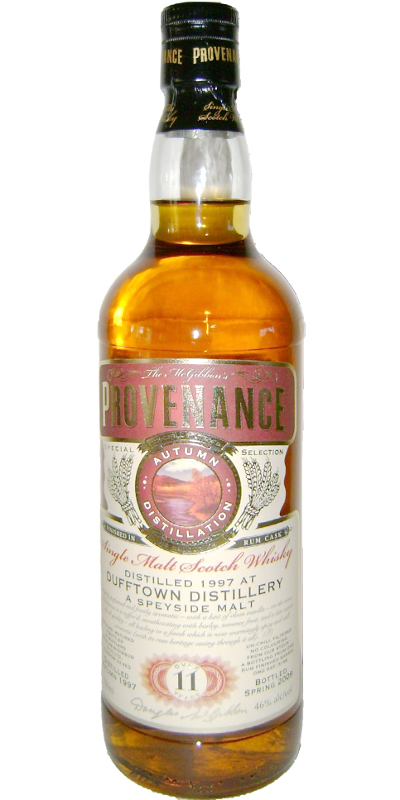 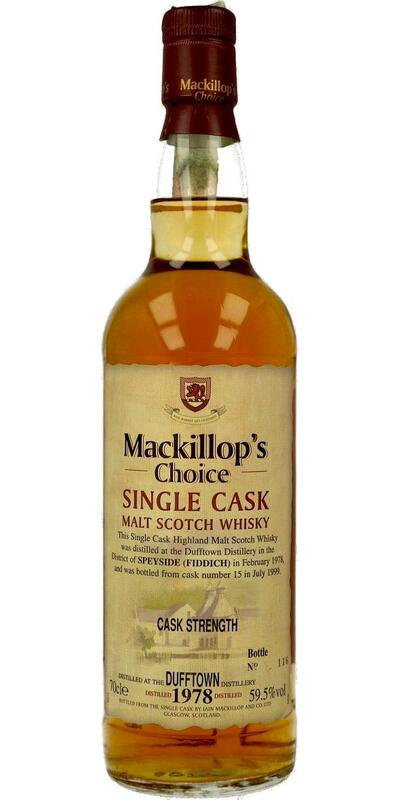 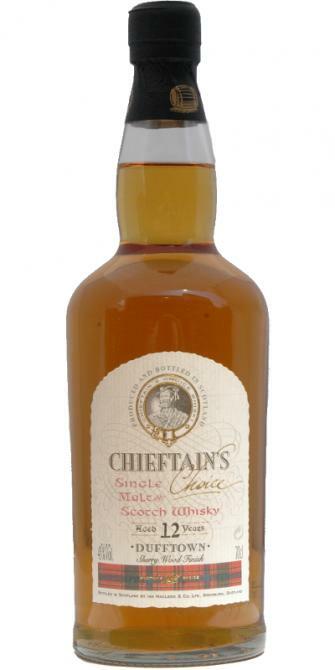 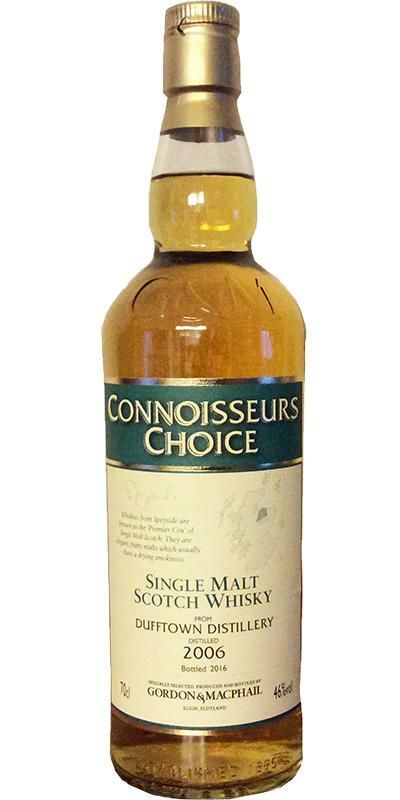 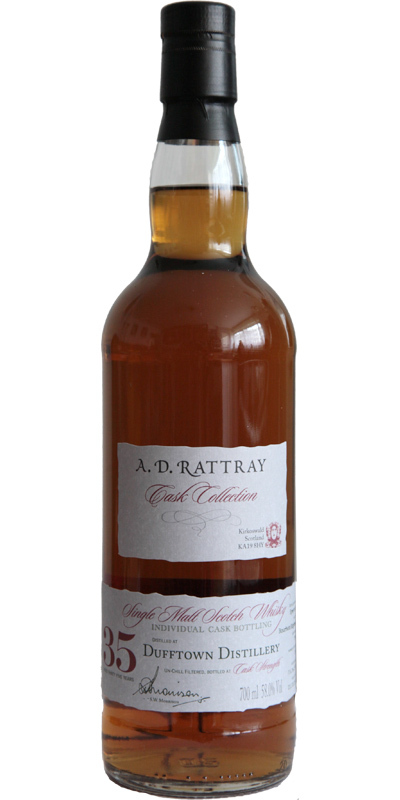 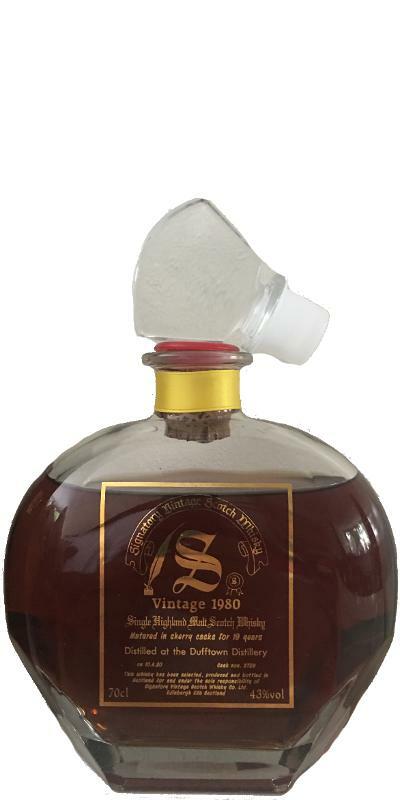 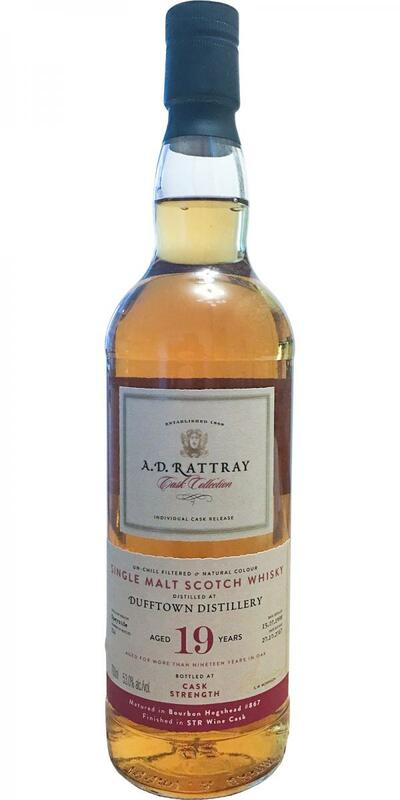 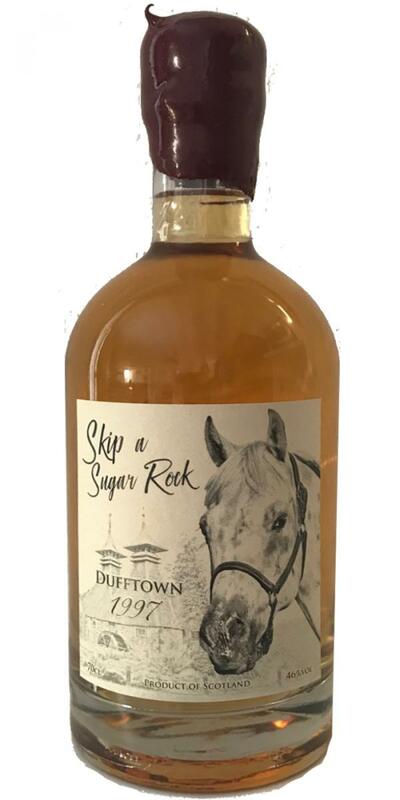 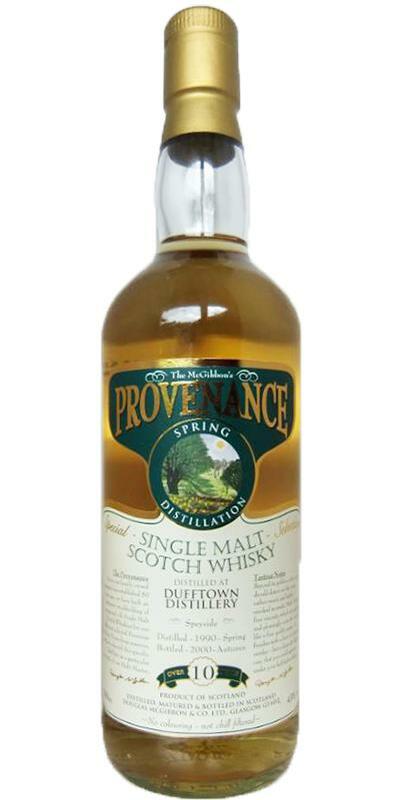 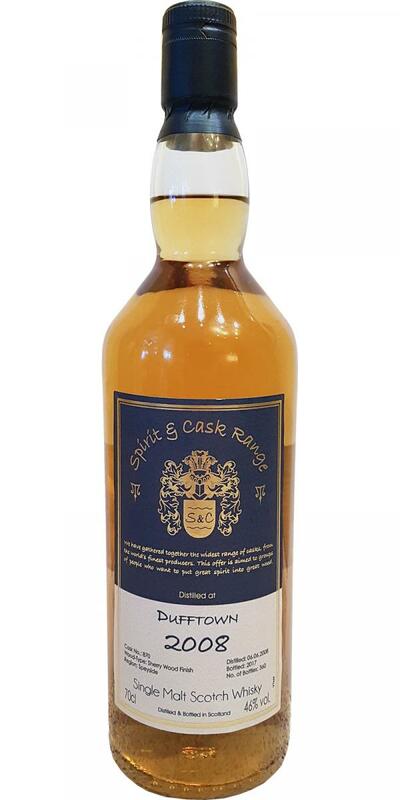 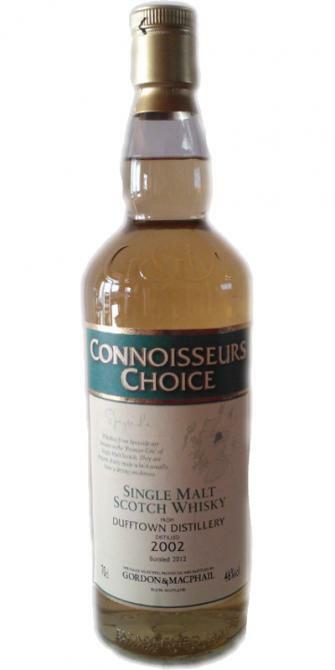 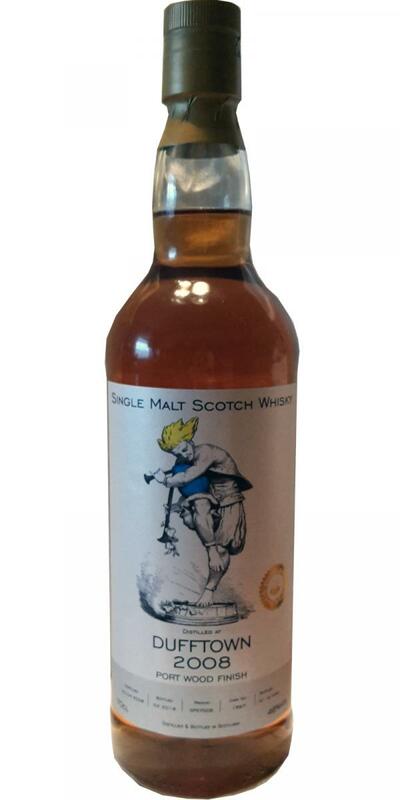 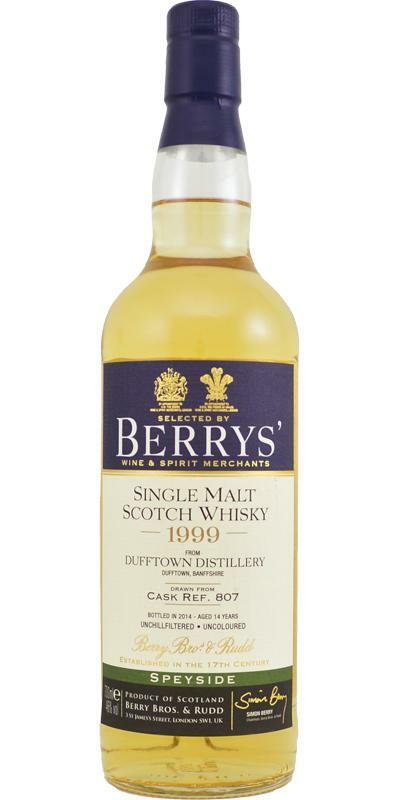 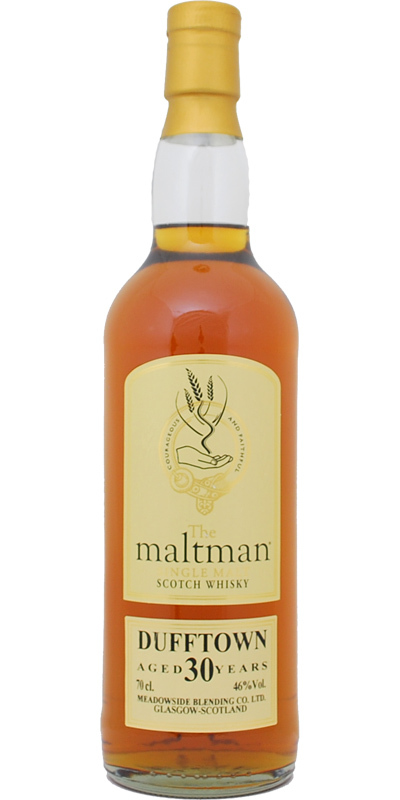 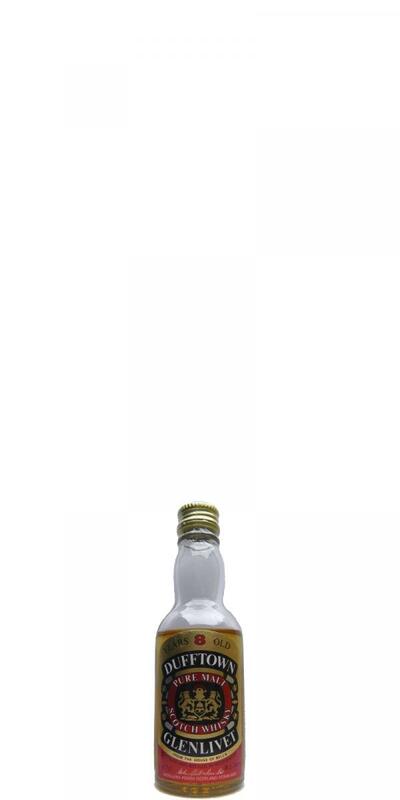 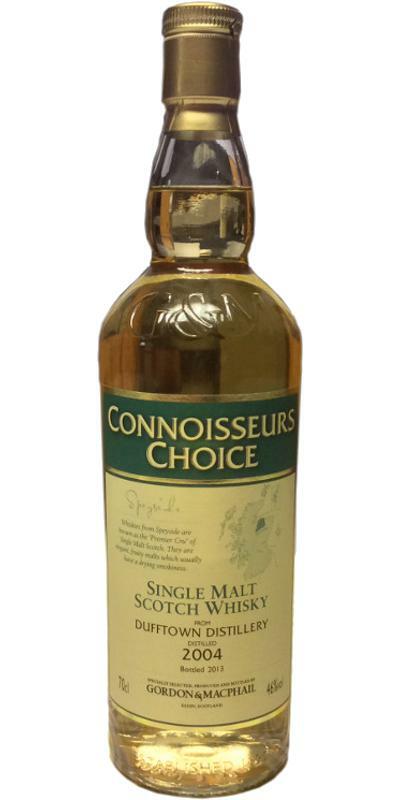 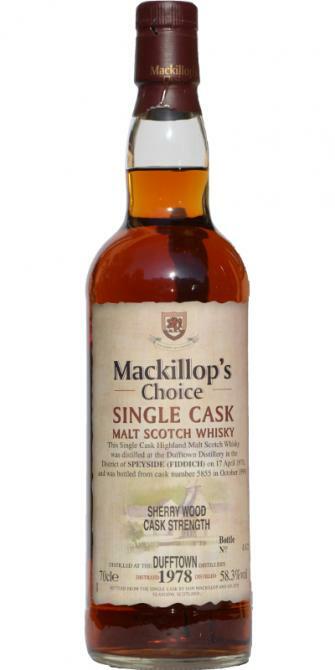 Dufftown 8-year-old AB&S Pure Malt 08 46.0 % Vol. 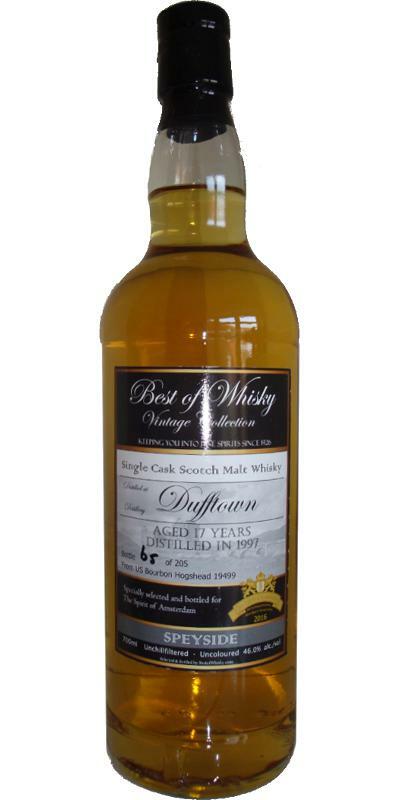 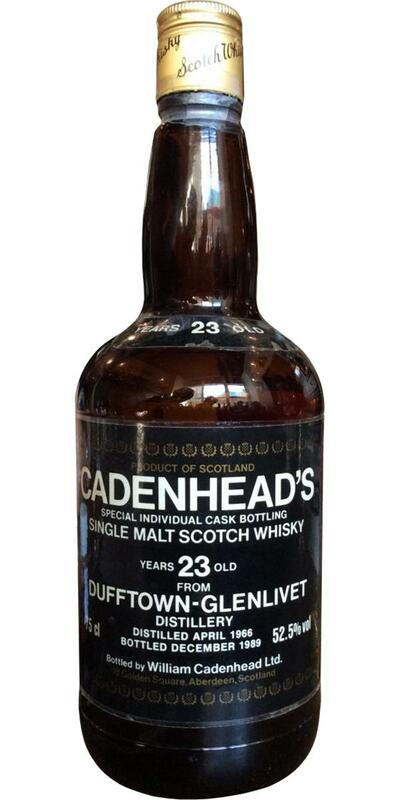 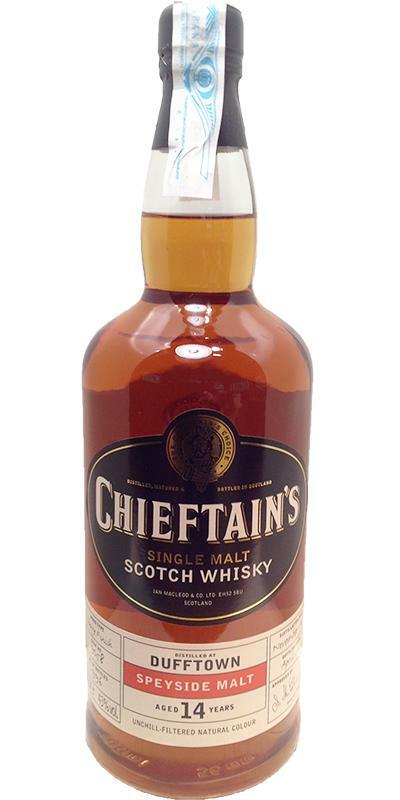 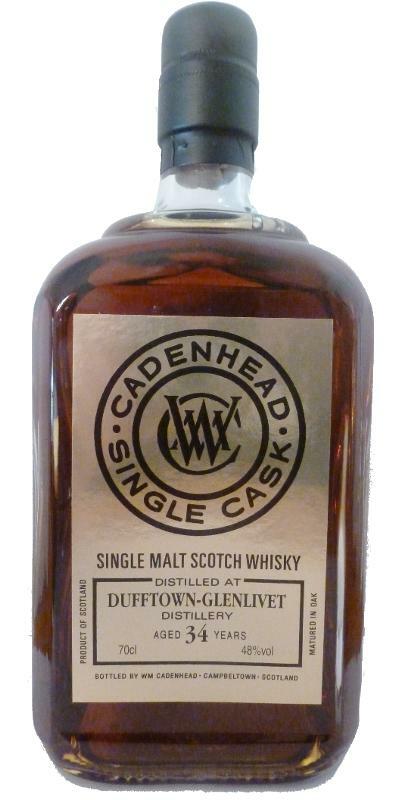 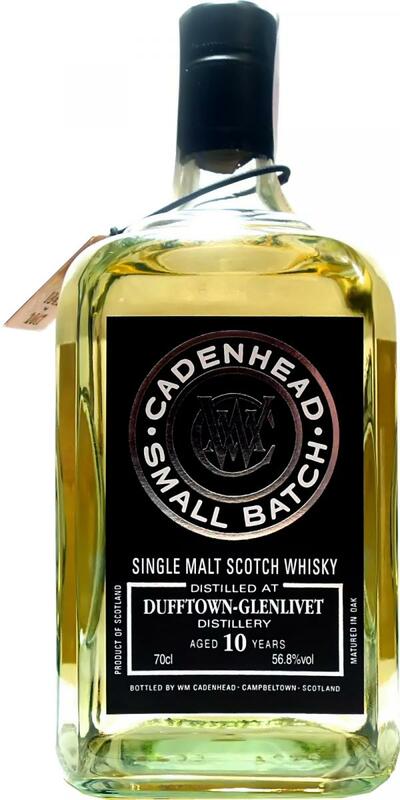 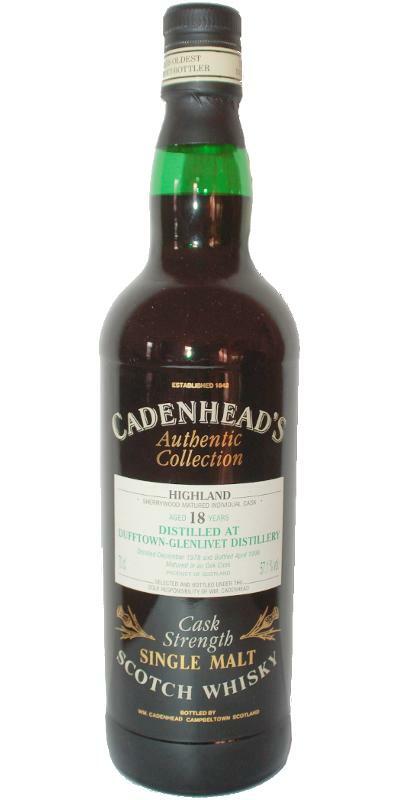 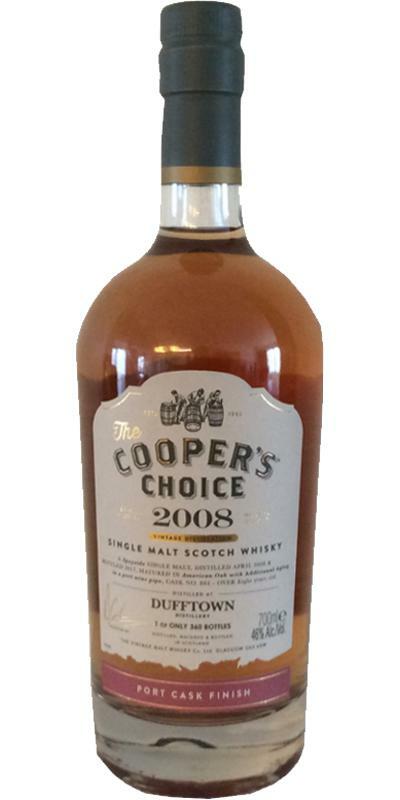 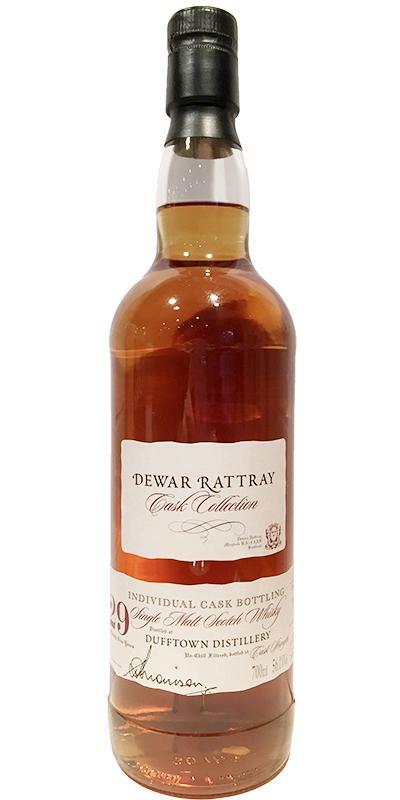 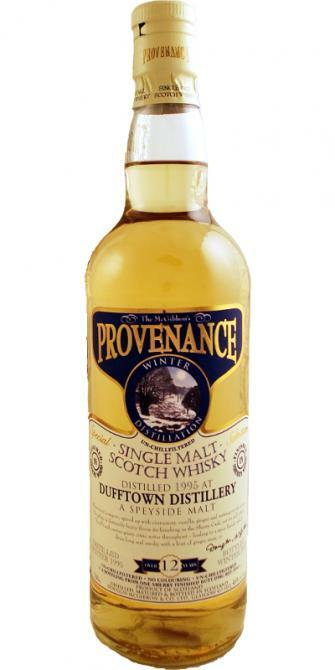 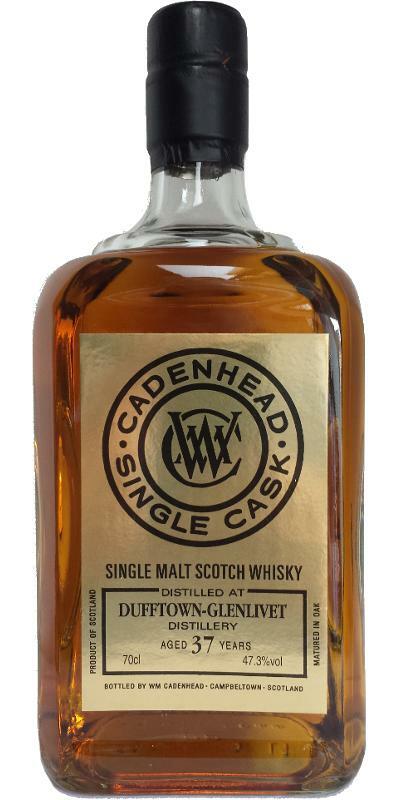 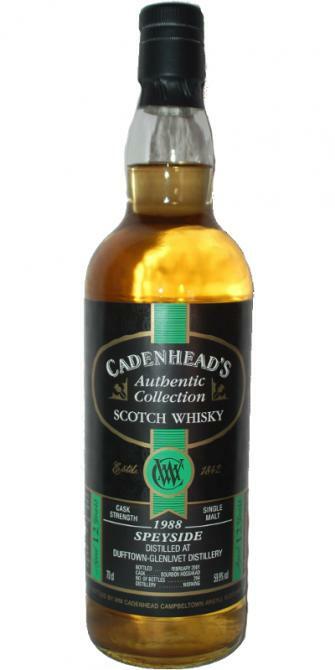 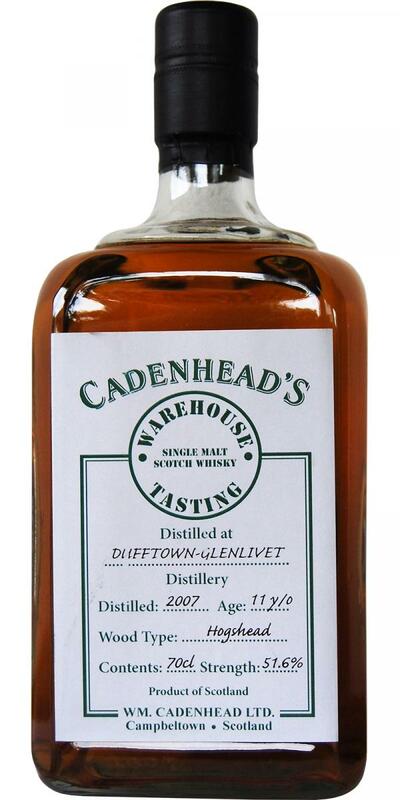 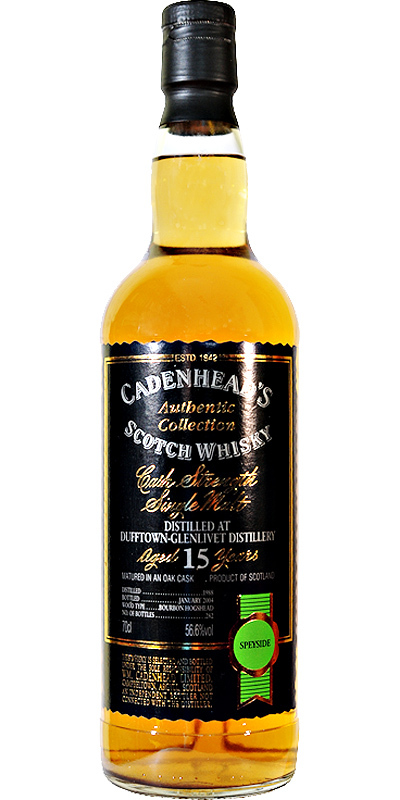 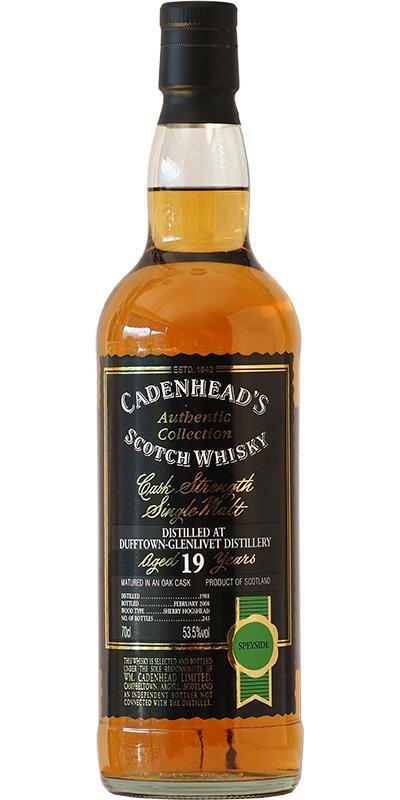 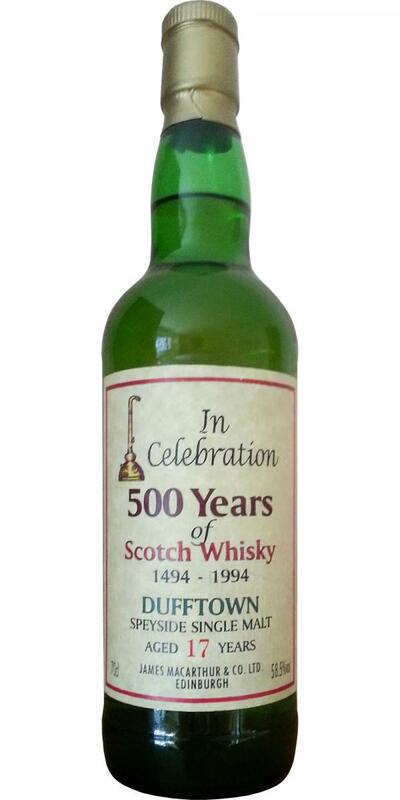 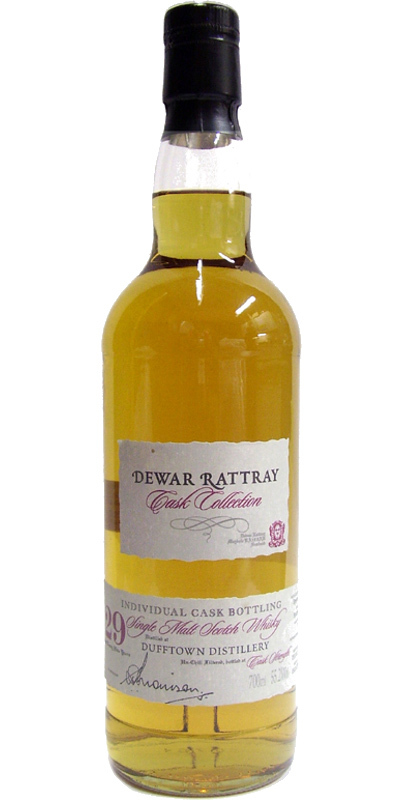 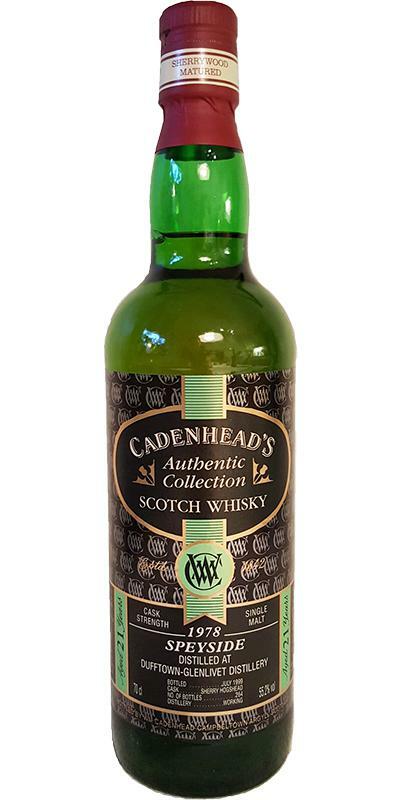 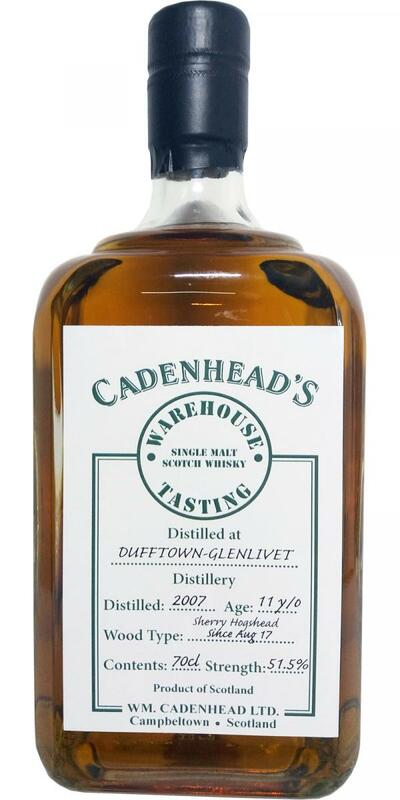 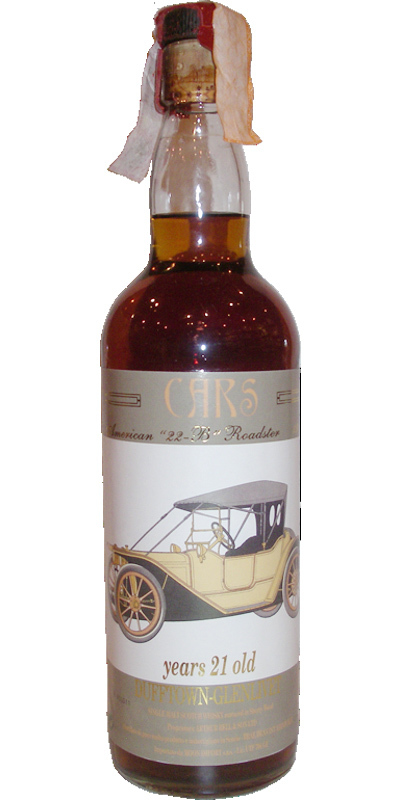 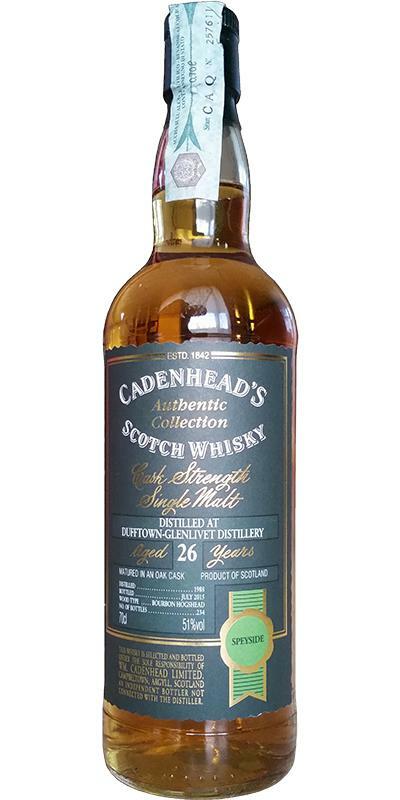 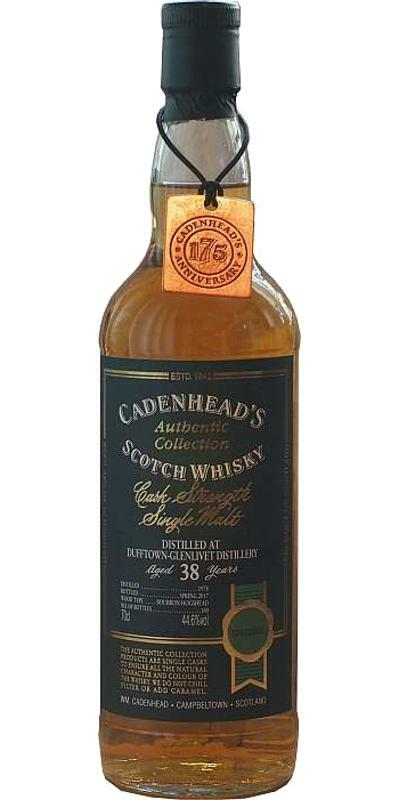 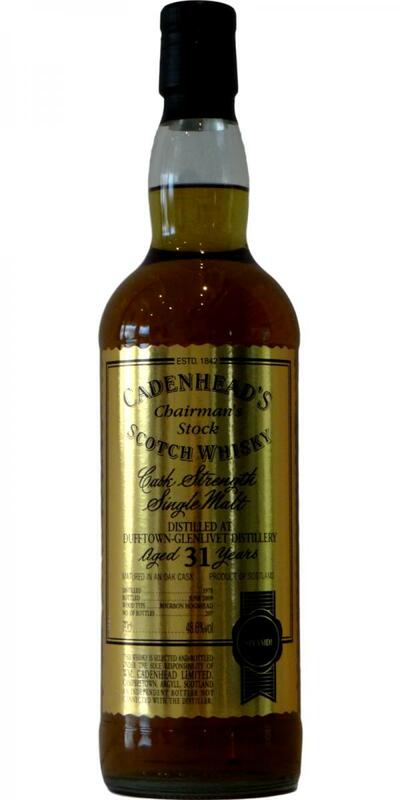 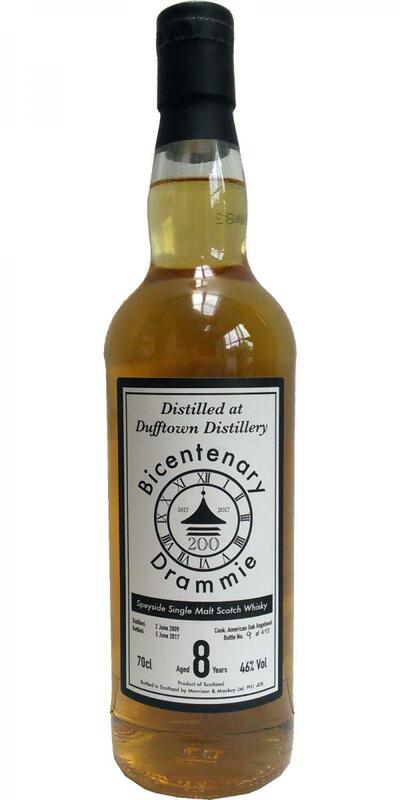 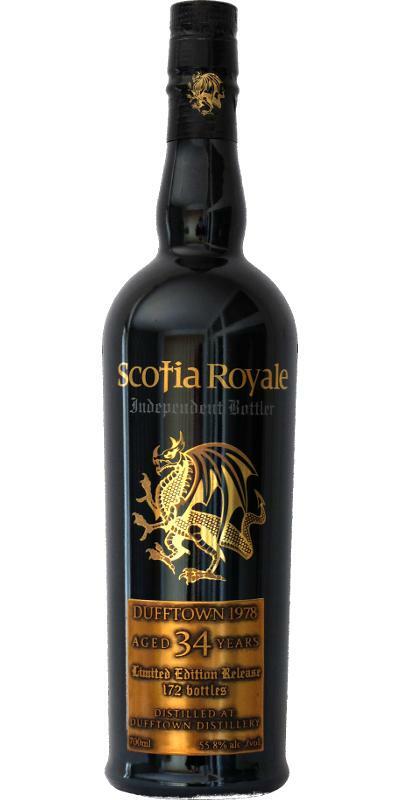 Dufftown 20-year-old CA Miniature - Black Label 20 46.0 % Vol. 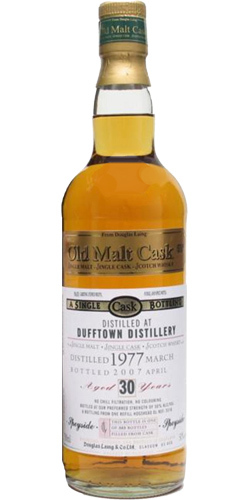 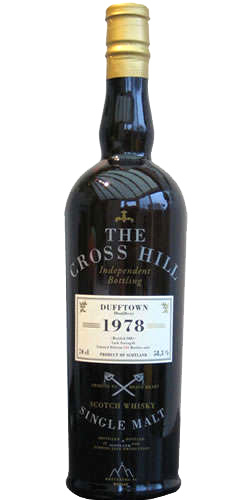 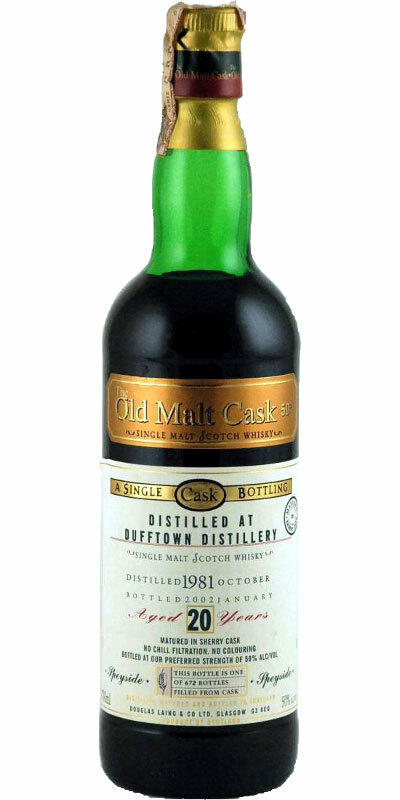 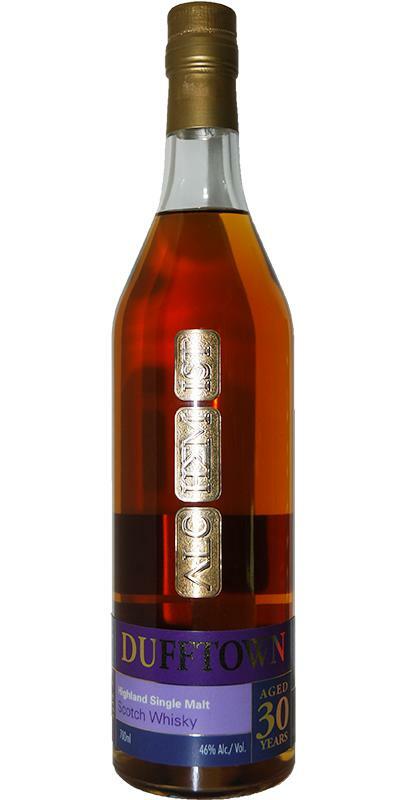 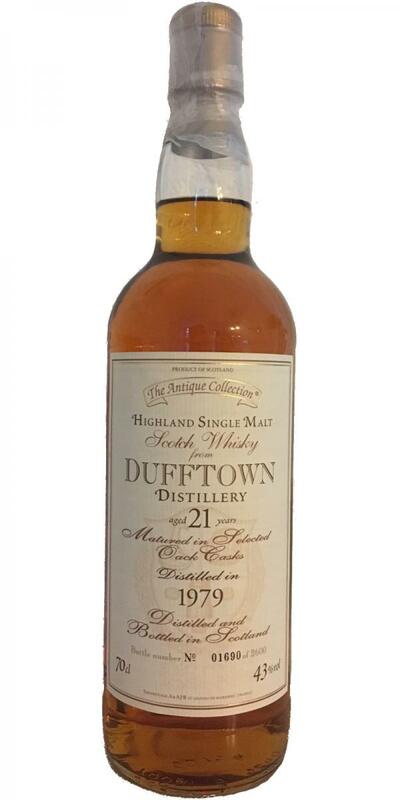 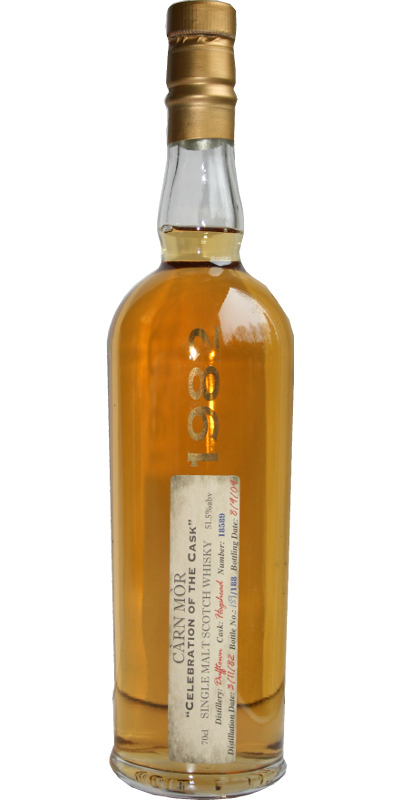 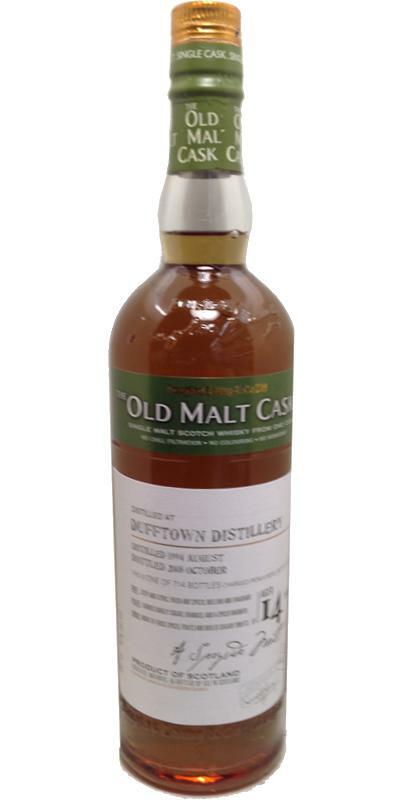 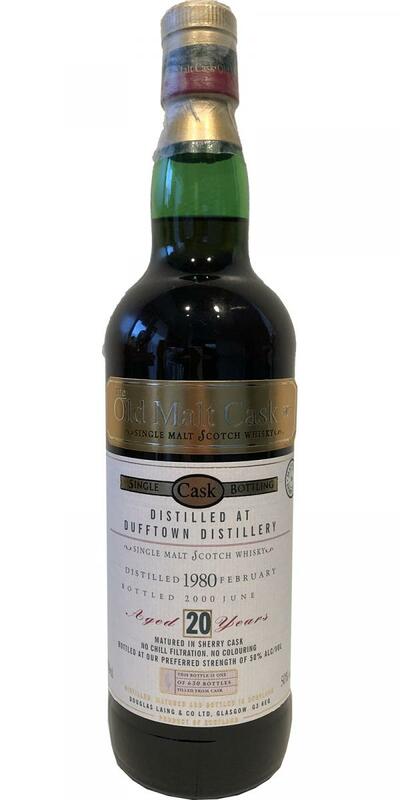 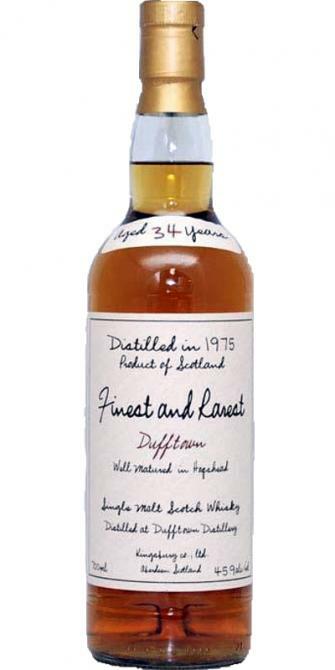 Dufftown 1975 Kb Finest and Rarest 34 45.9 % Vol. 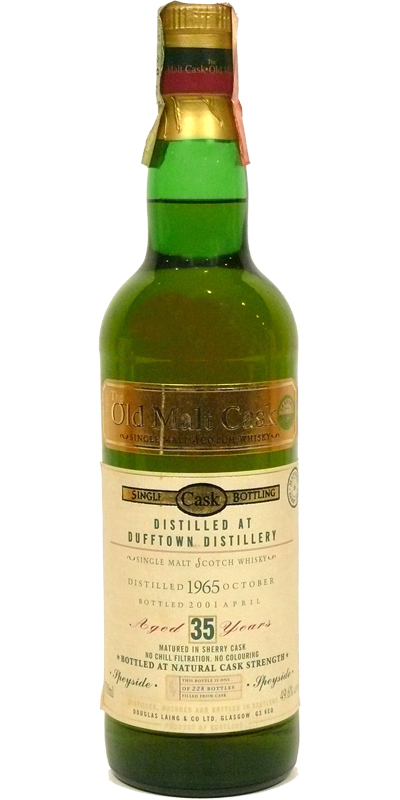 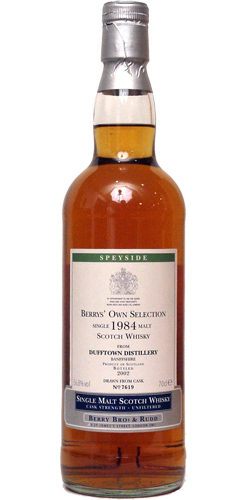 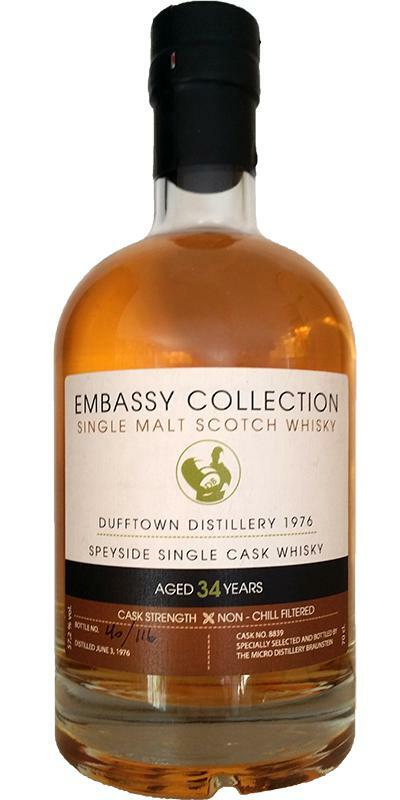 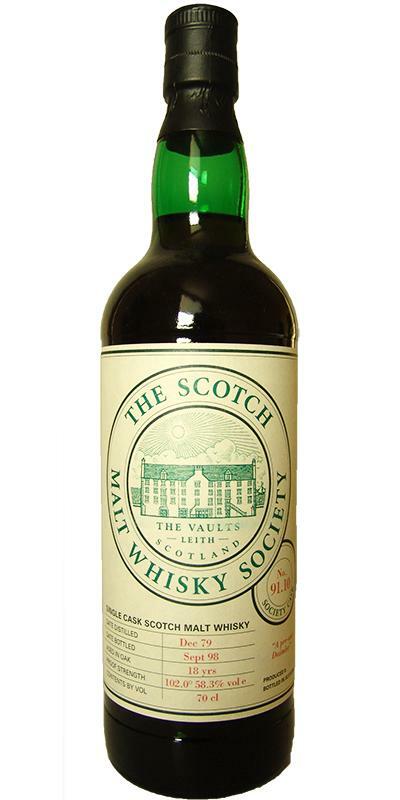 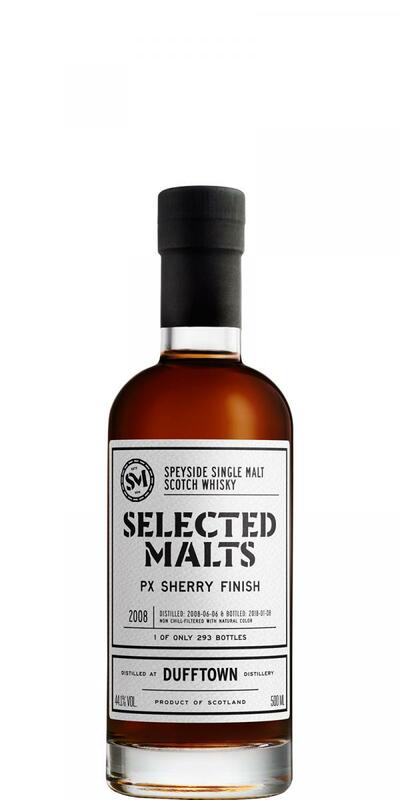 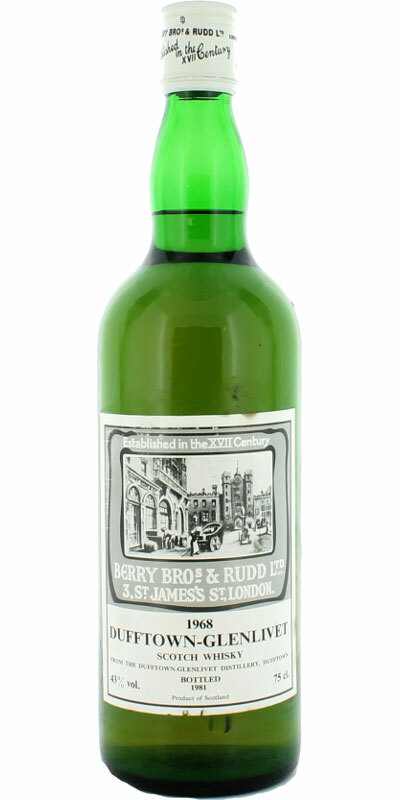 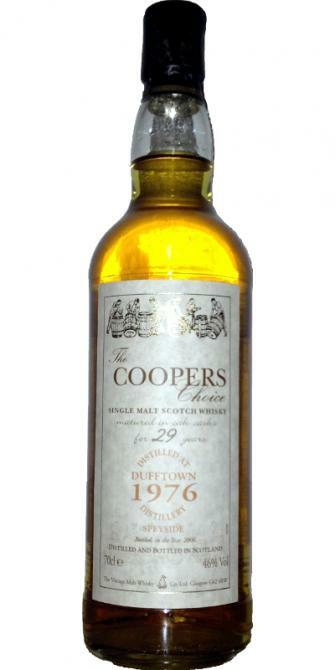 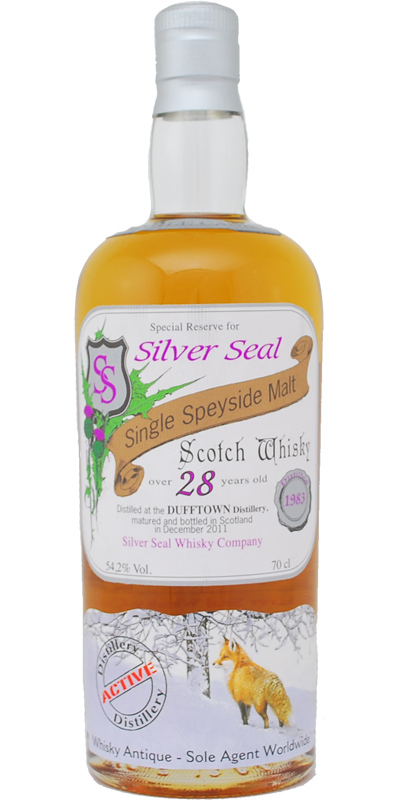 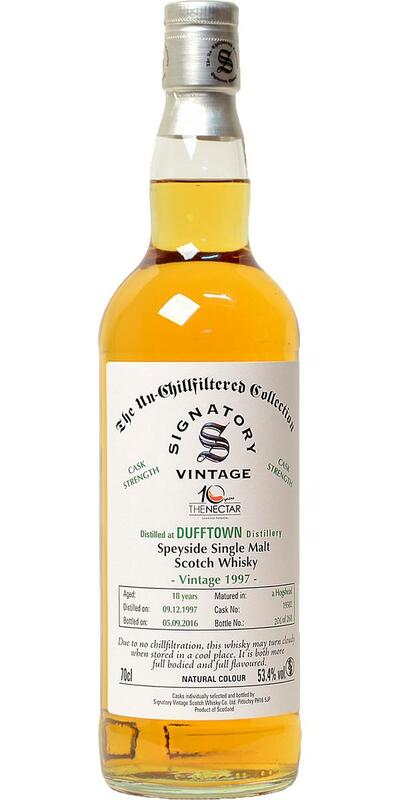 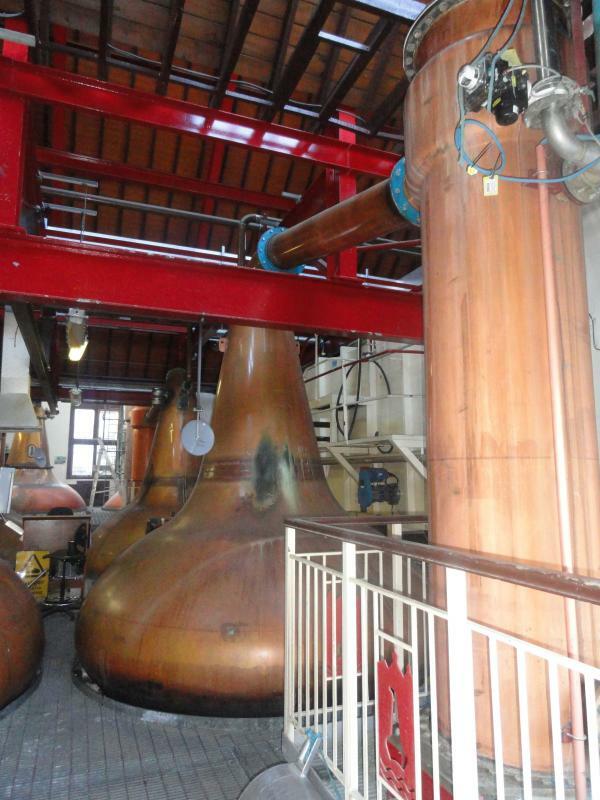 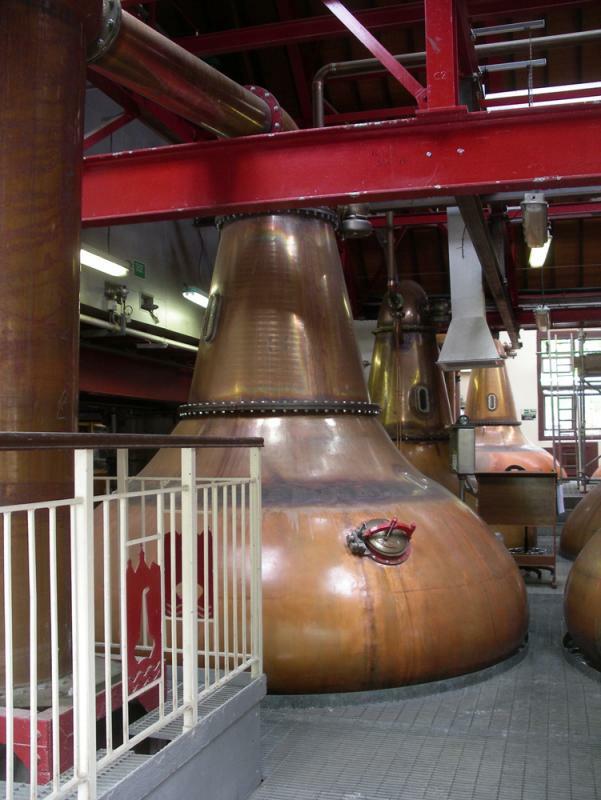 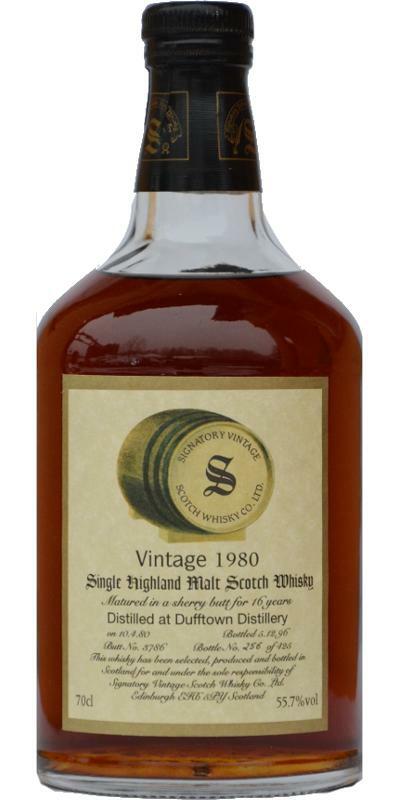 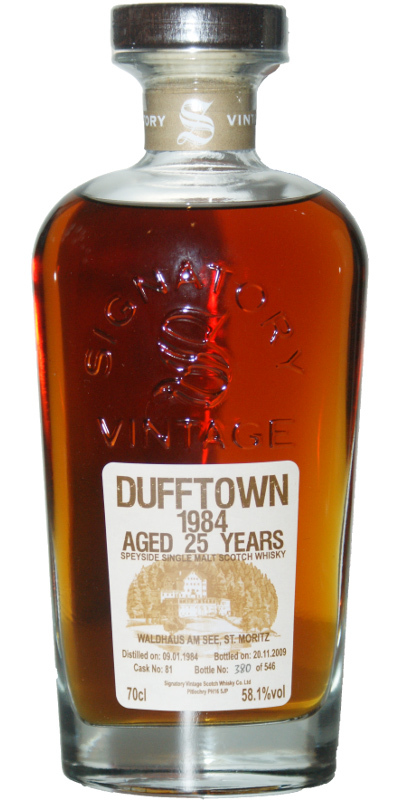 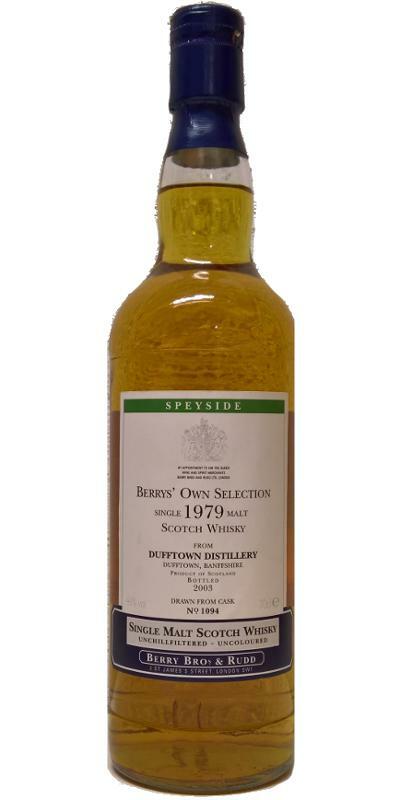 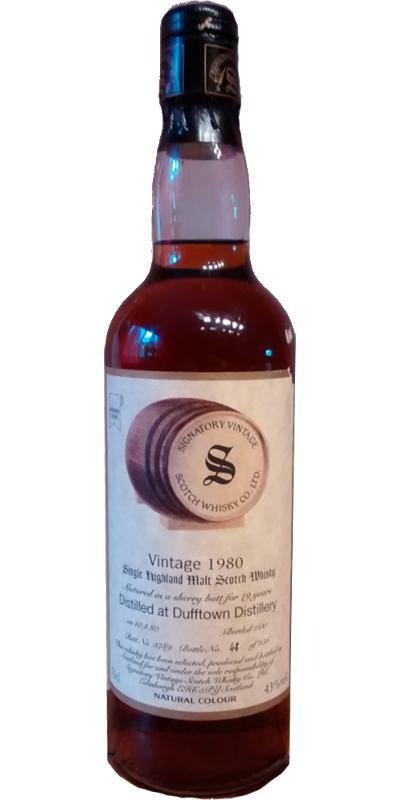 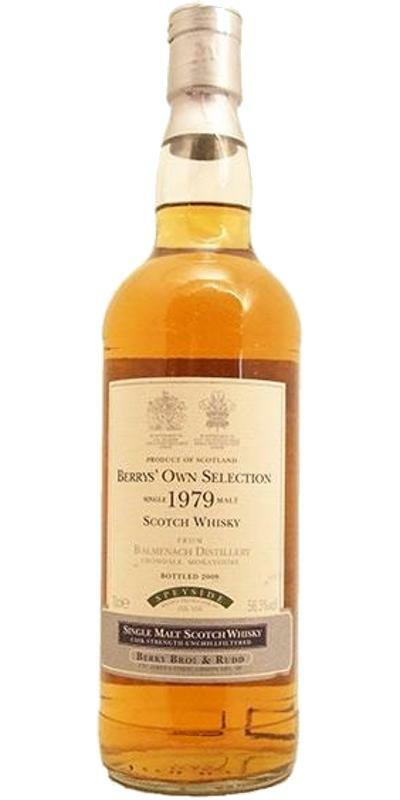 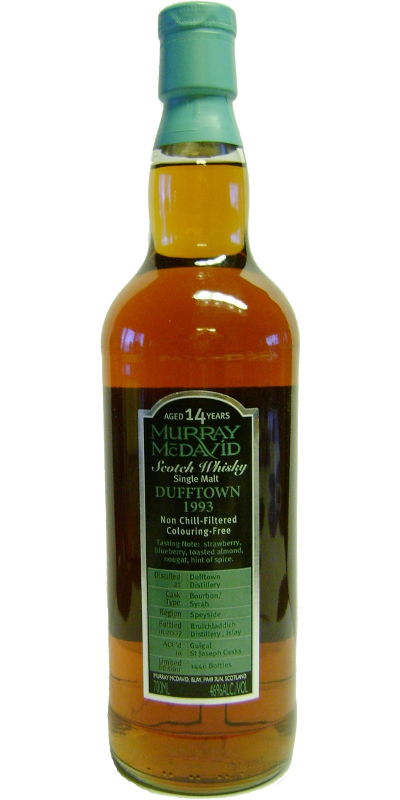 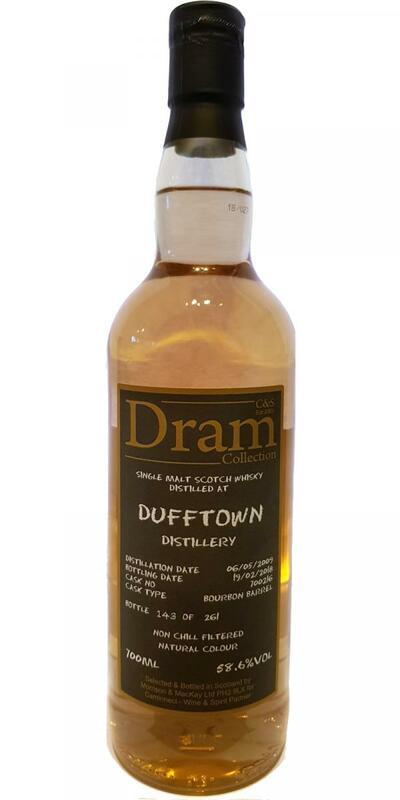 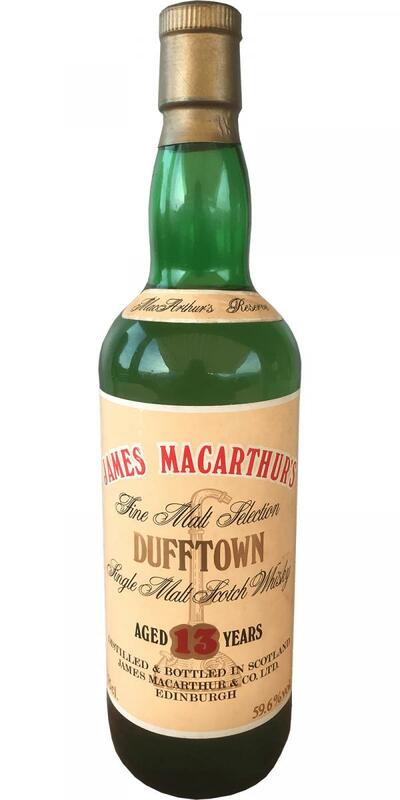 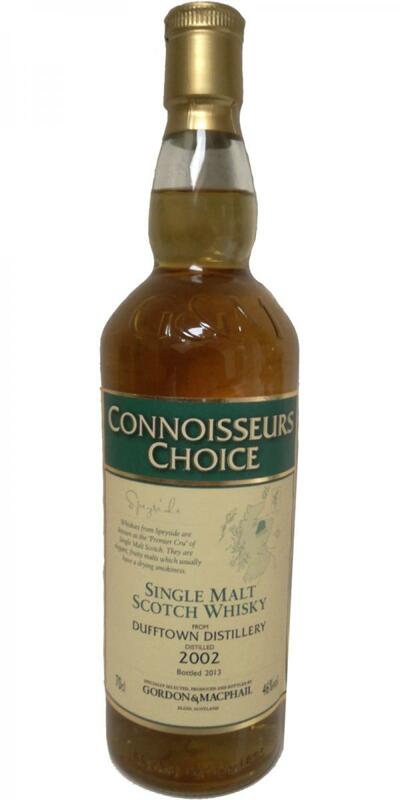 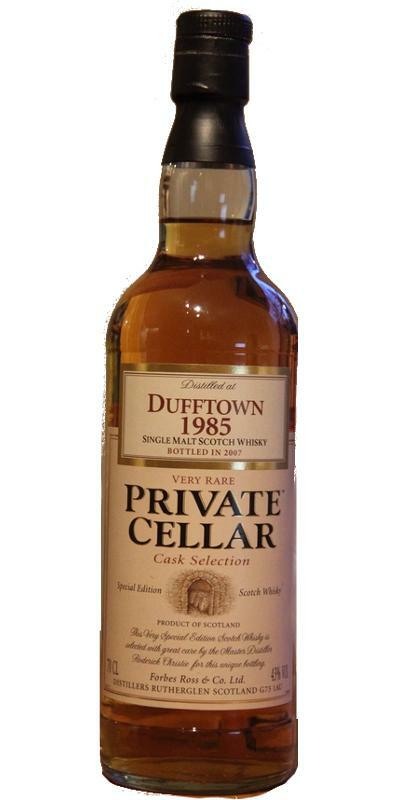 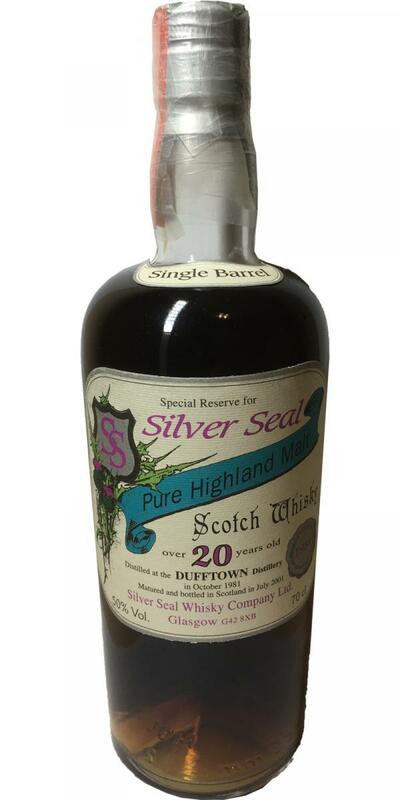 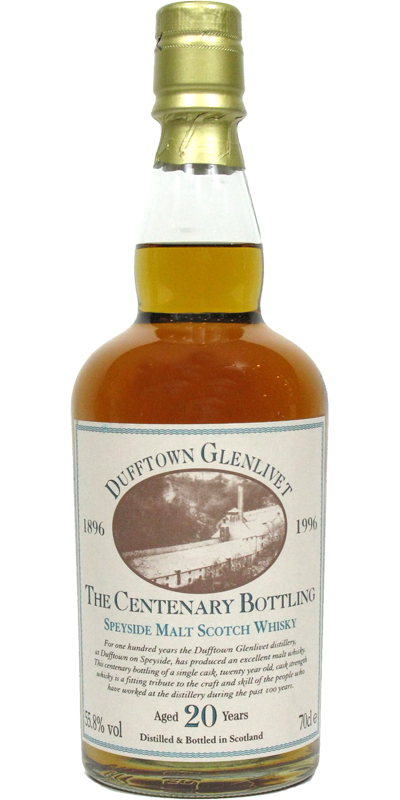 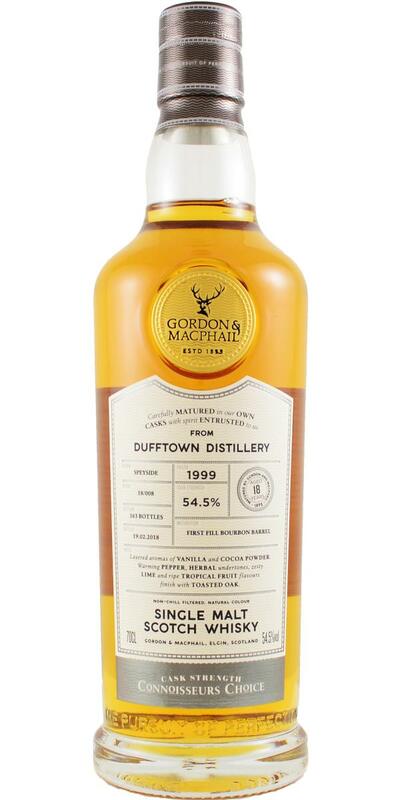 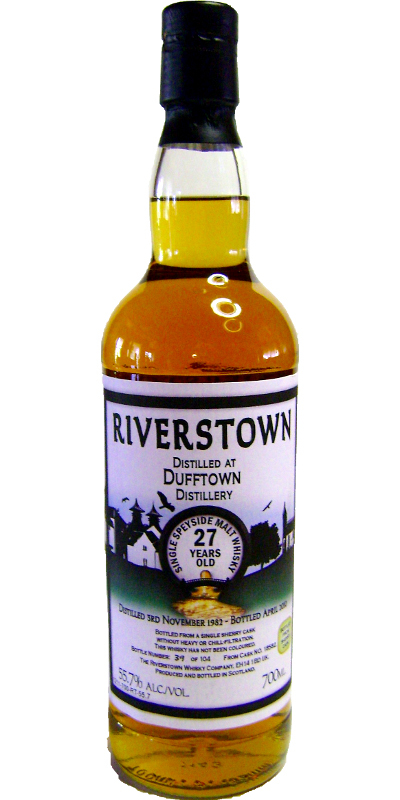 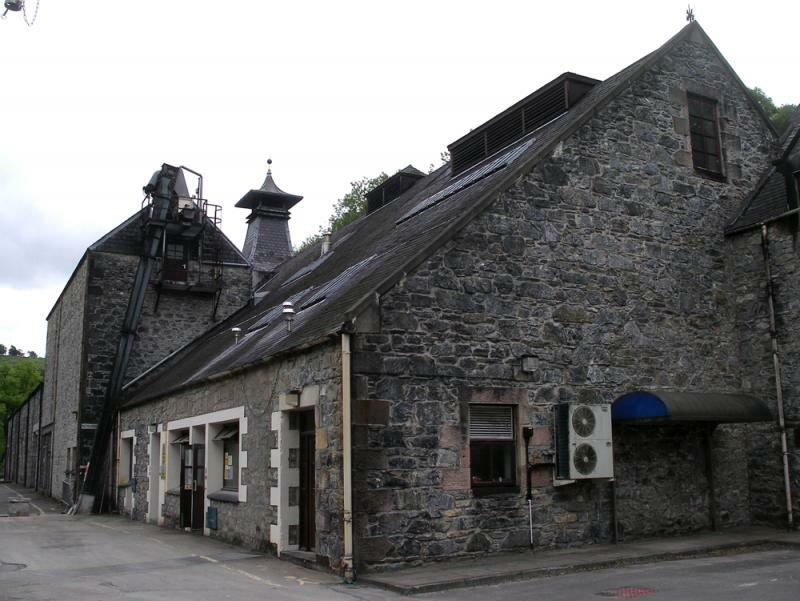 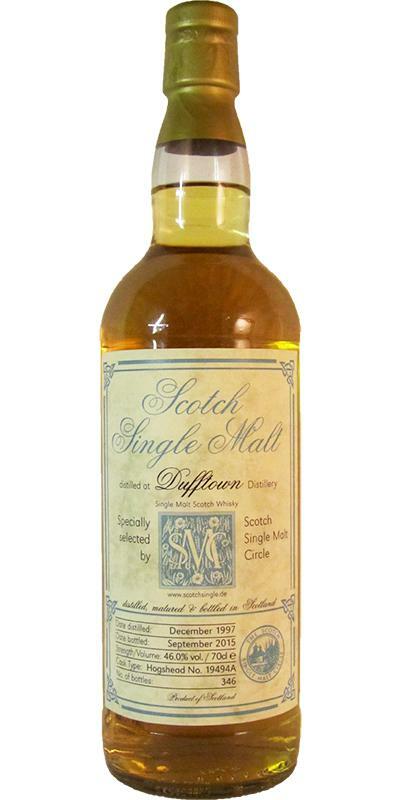 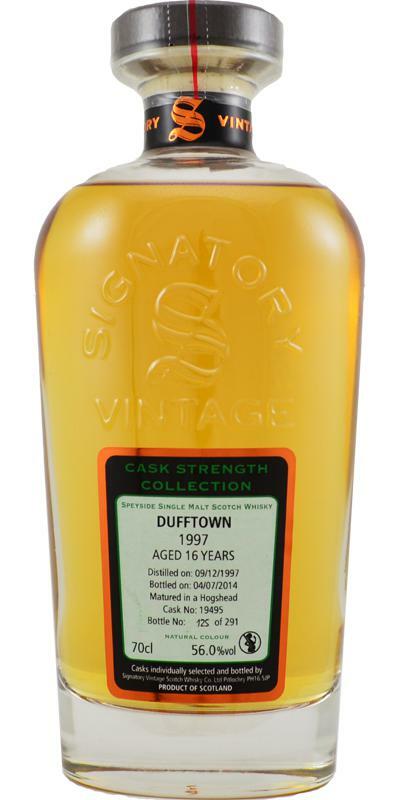 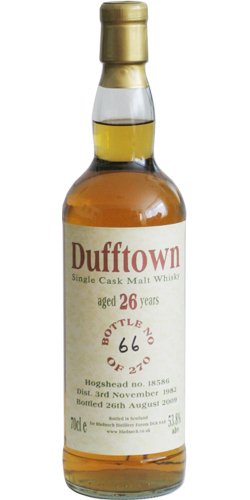 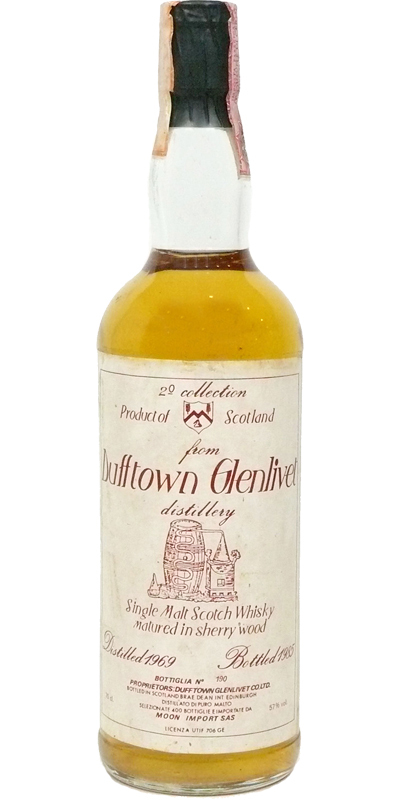 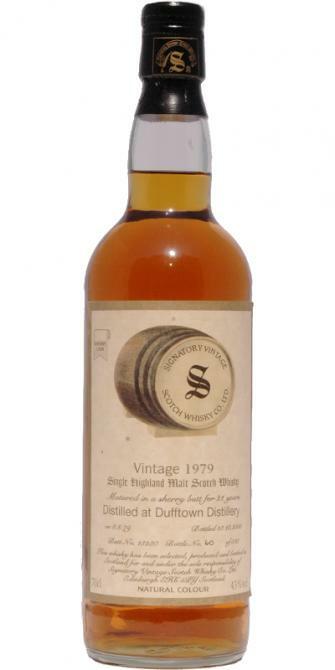 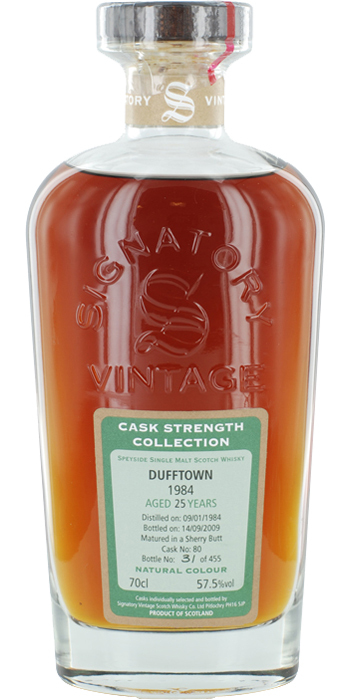 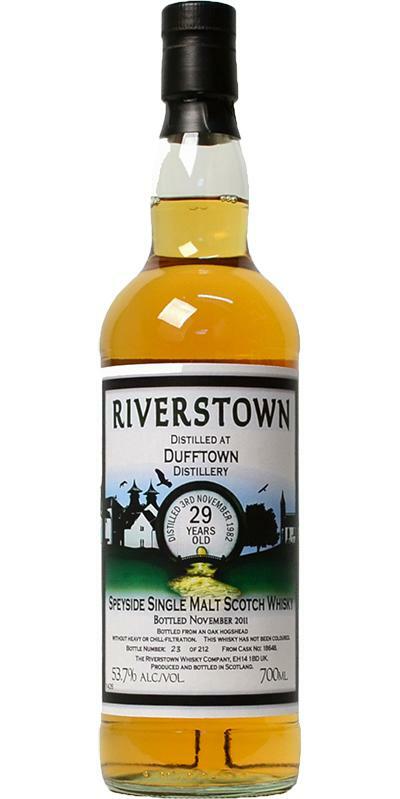 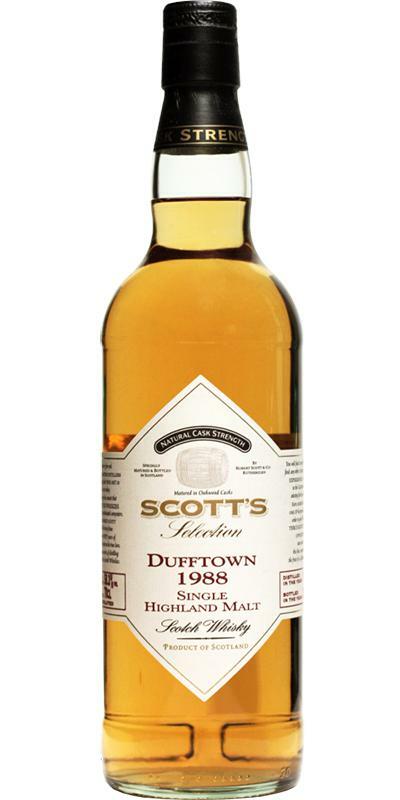 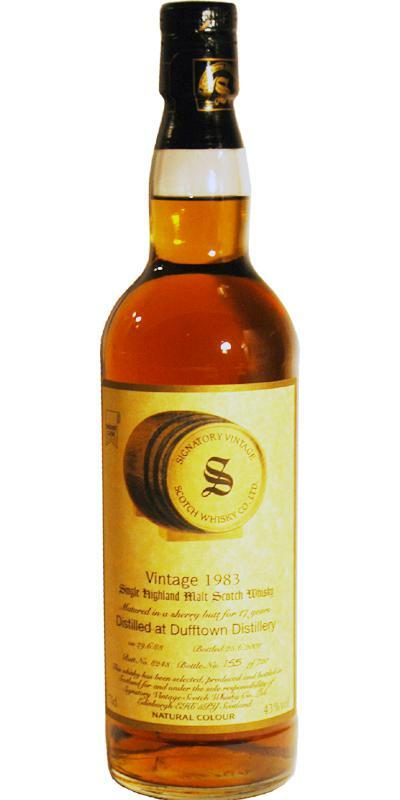 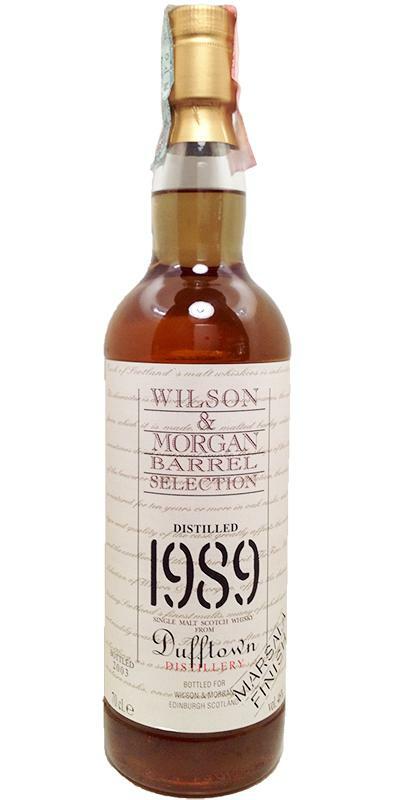 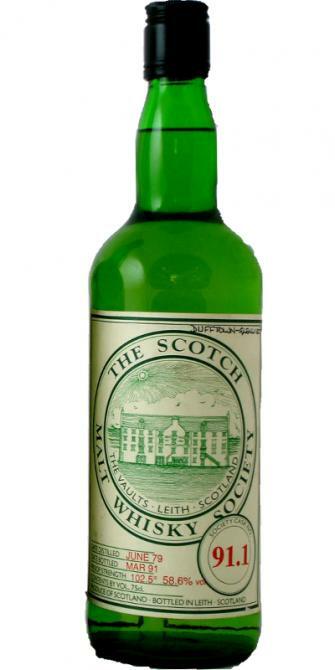 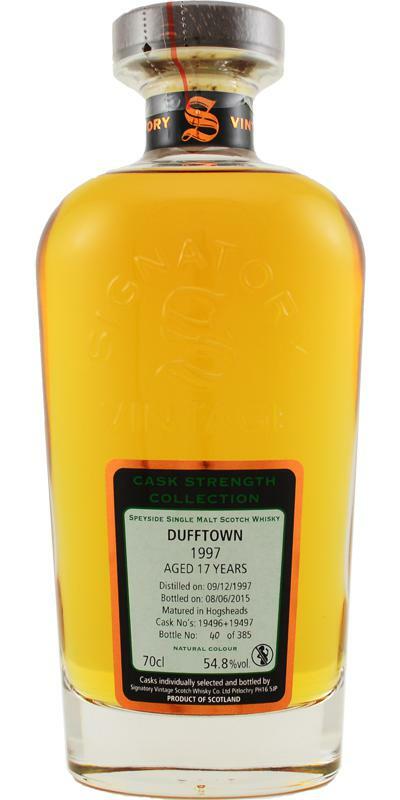 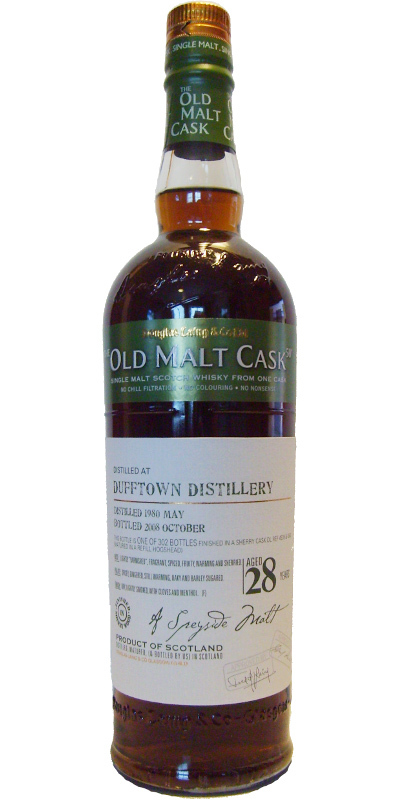 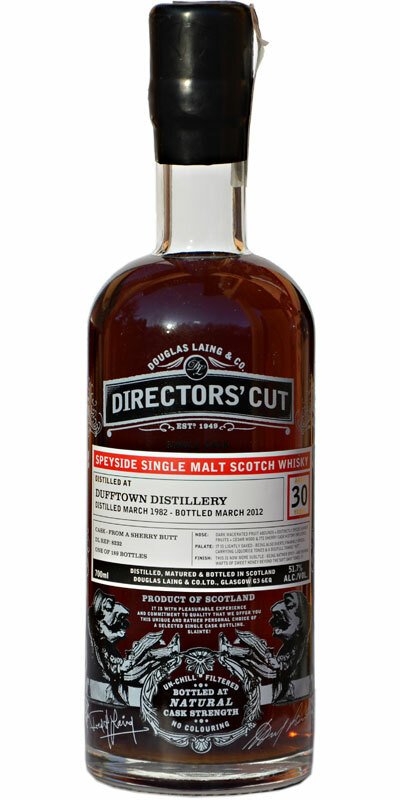 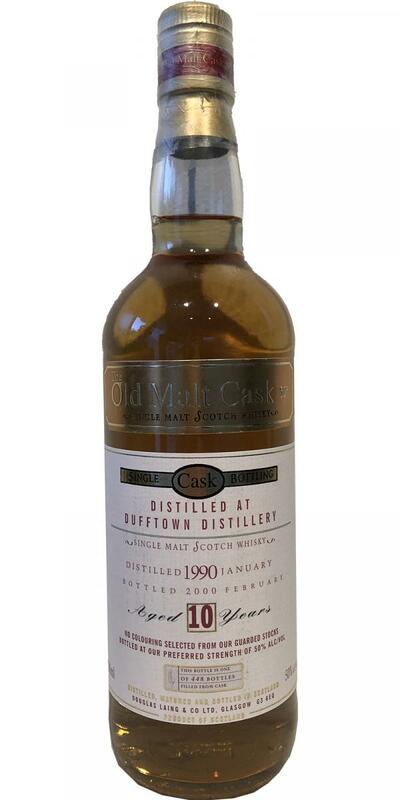 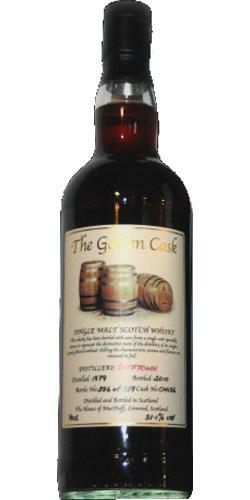 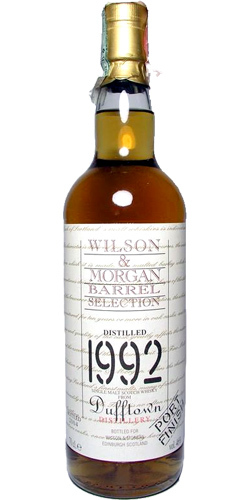 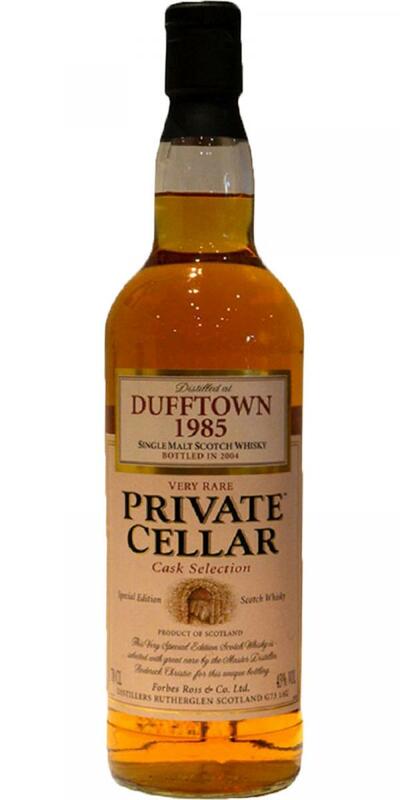 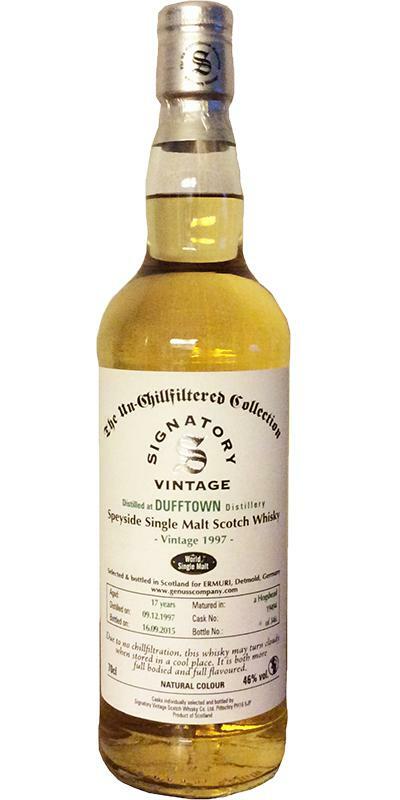 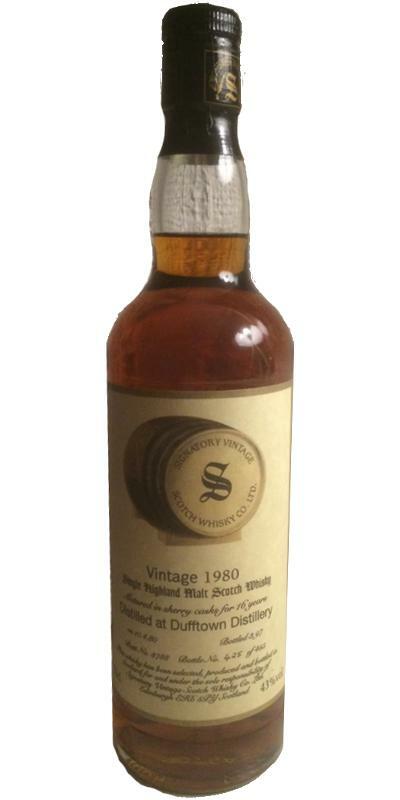 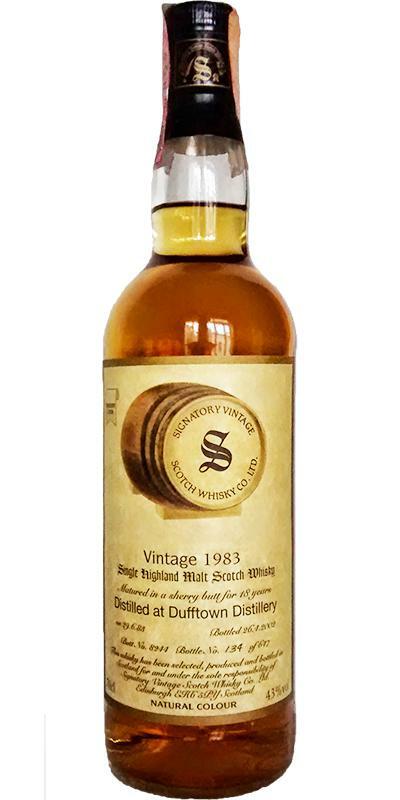 Dufftown 1982 Sms Distillery Collection 29 54.1 % Vol. 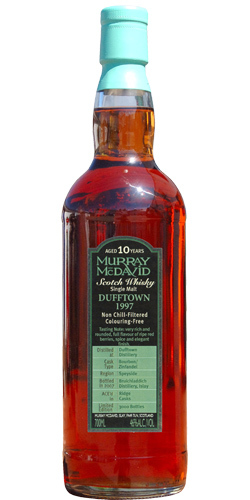 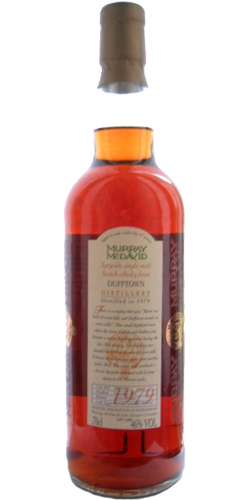 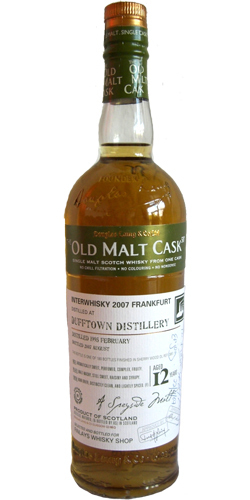 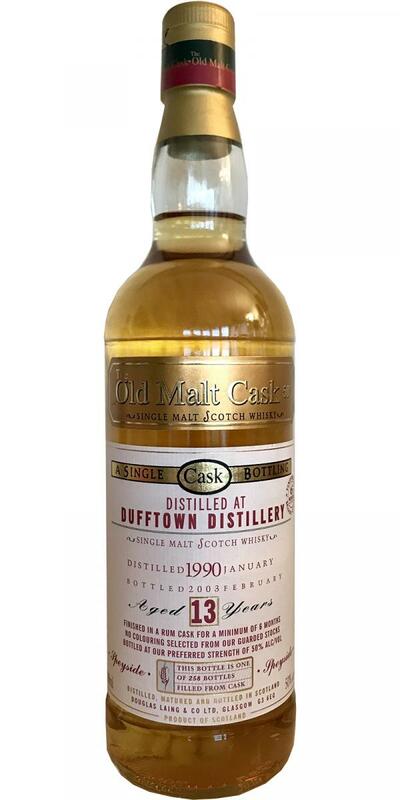 Dufftown 1990 40.0 % Vol. 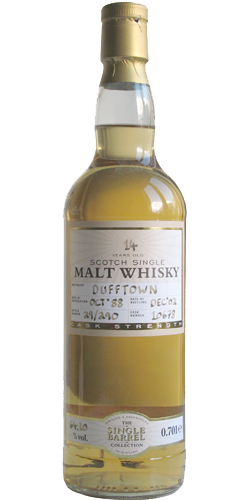 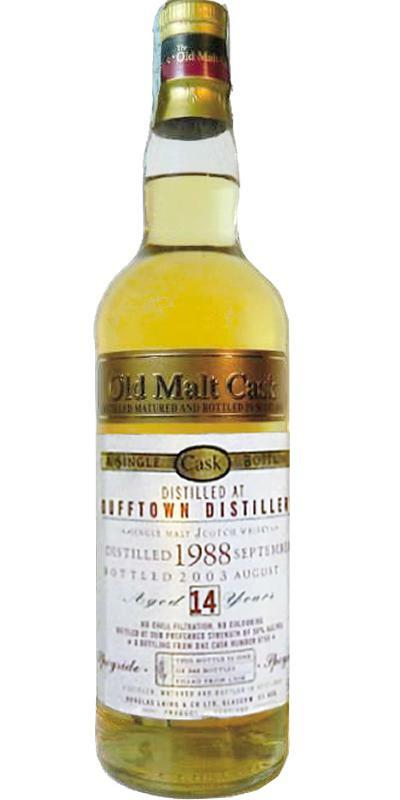 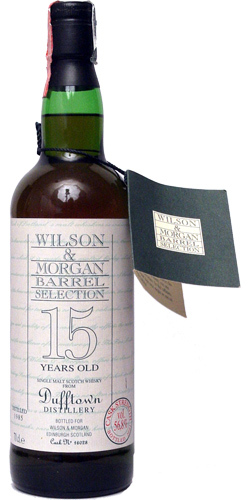 Dufftown 1979 W&W 15 43.0 % Vol.